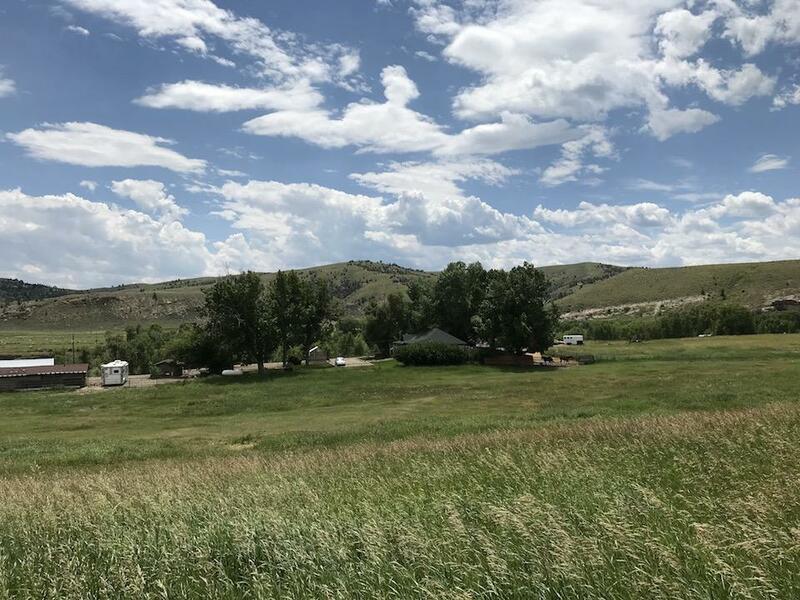 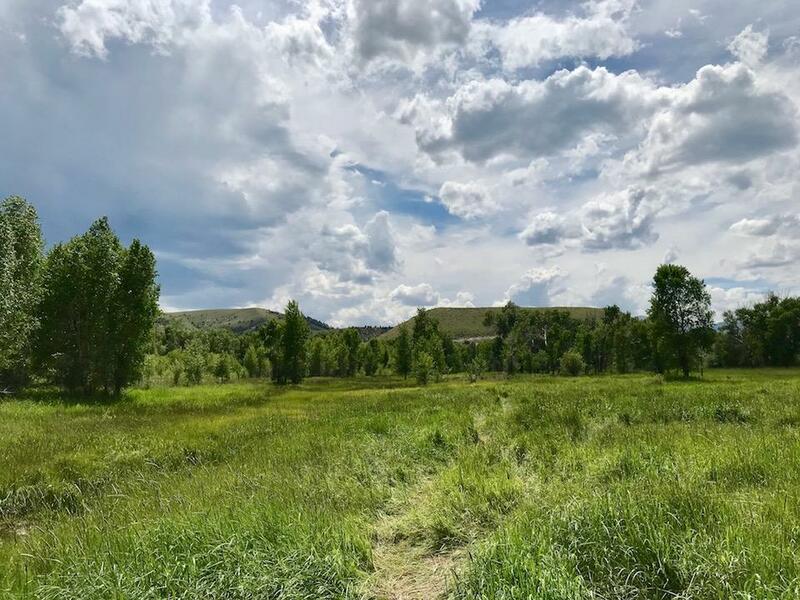 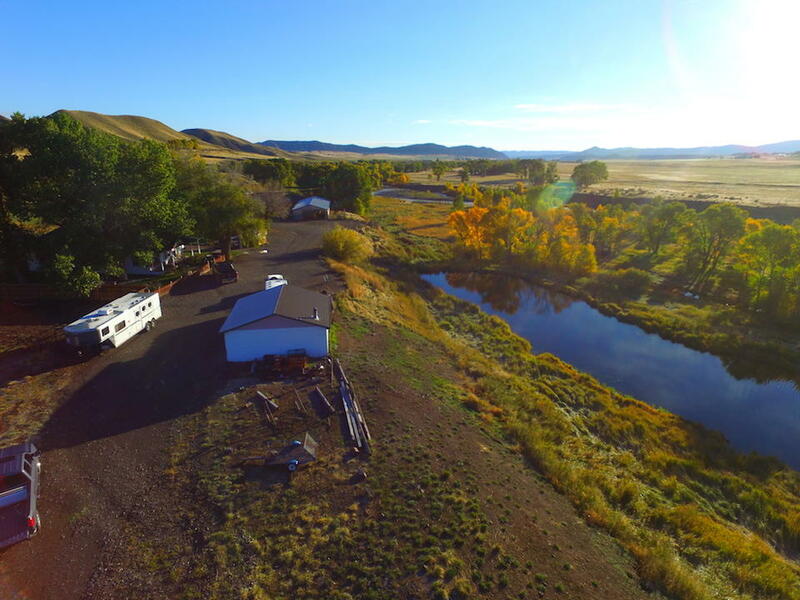 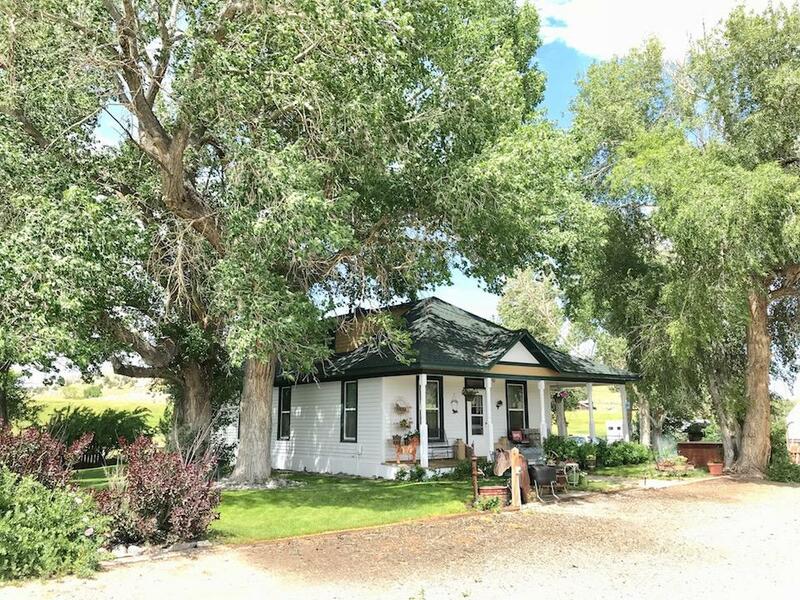 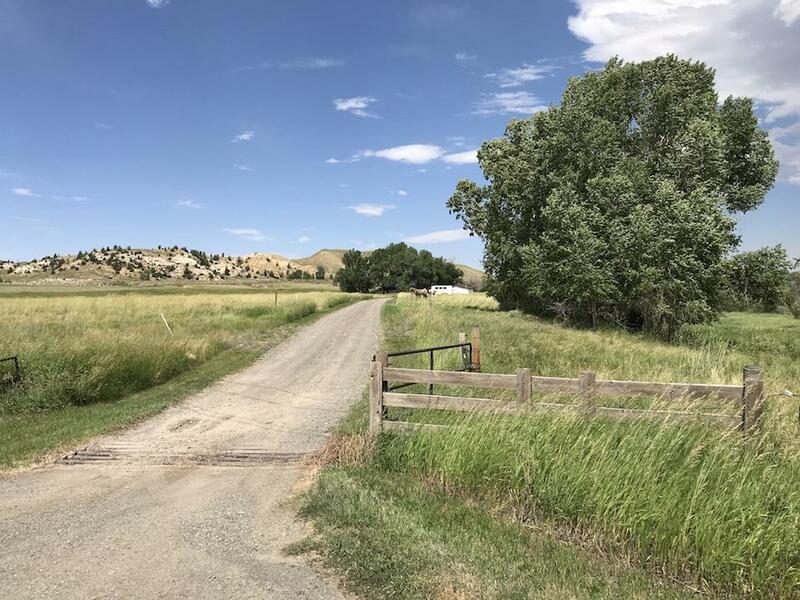 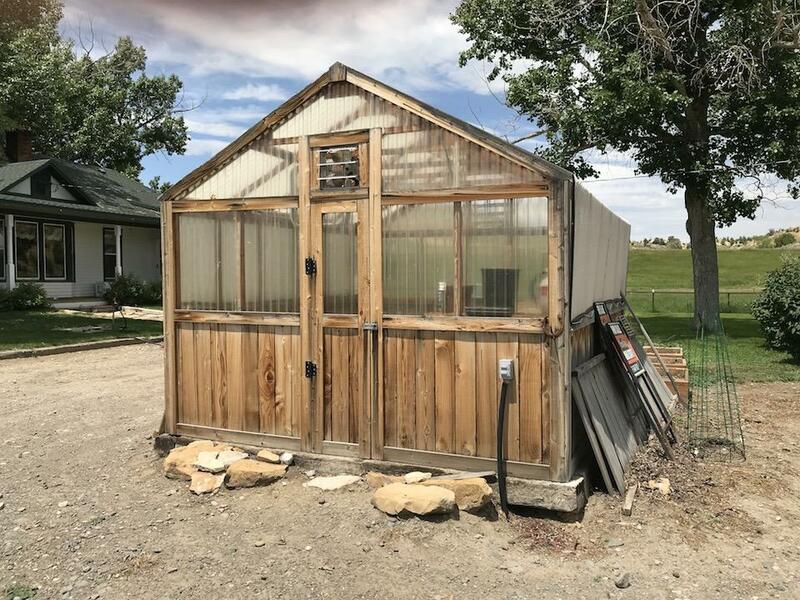 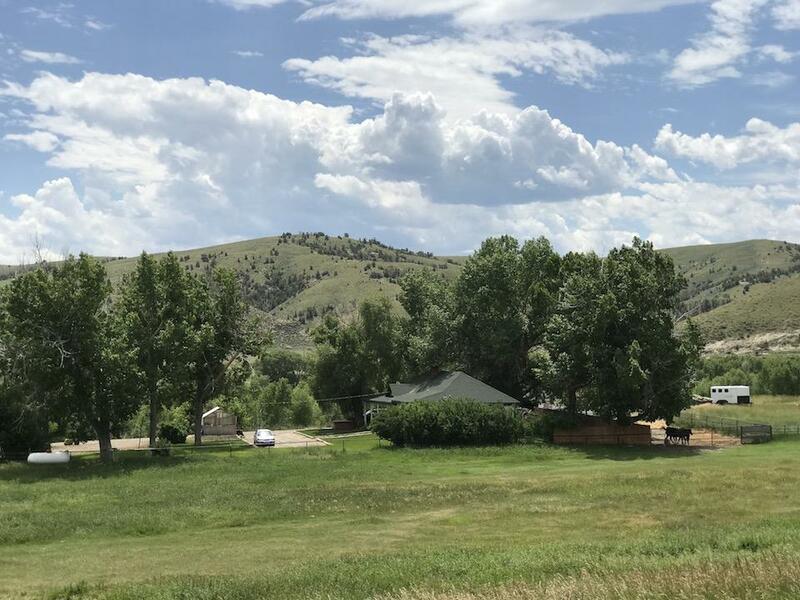 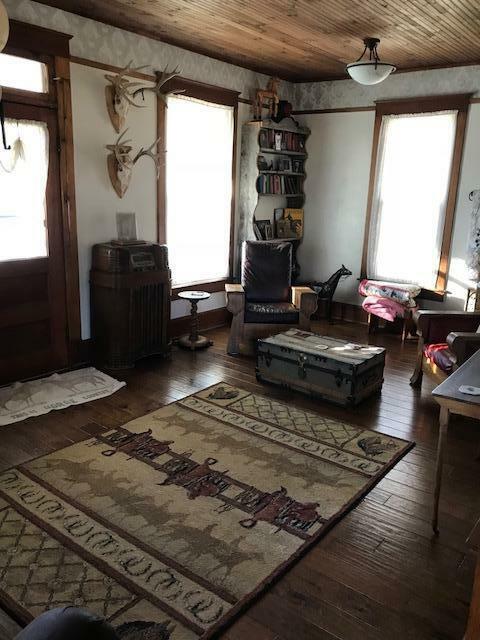 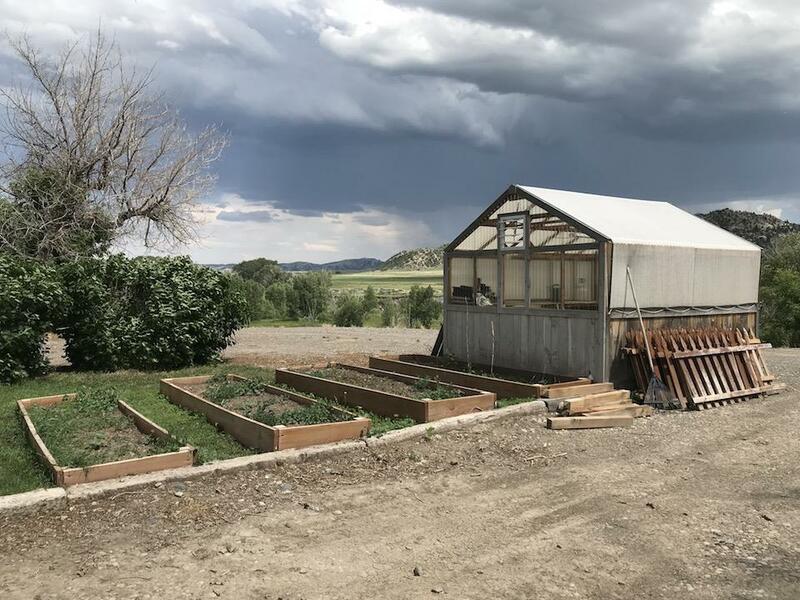 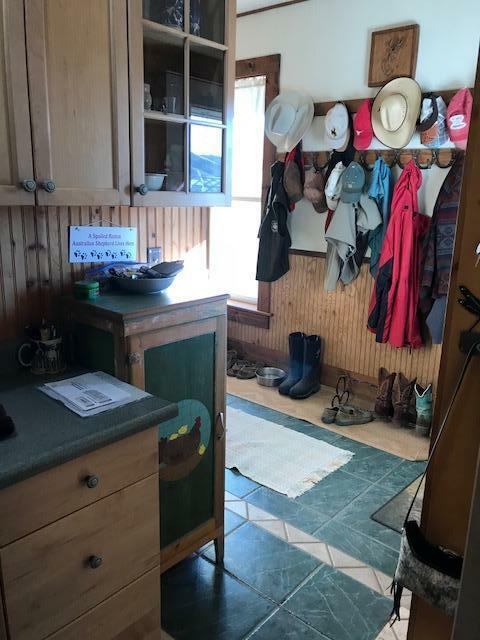 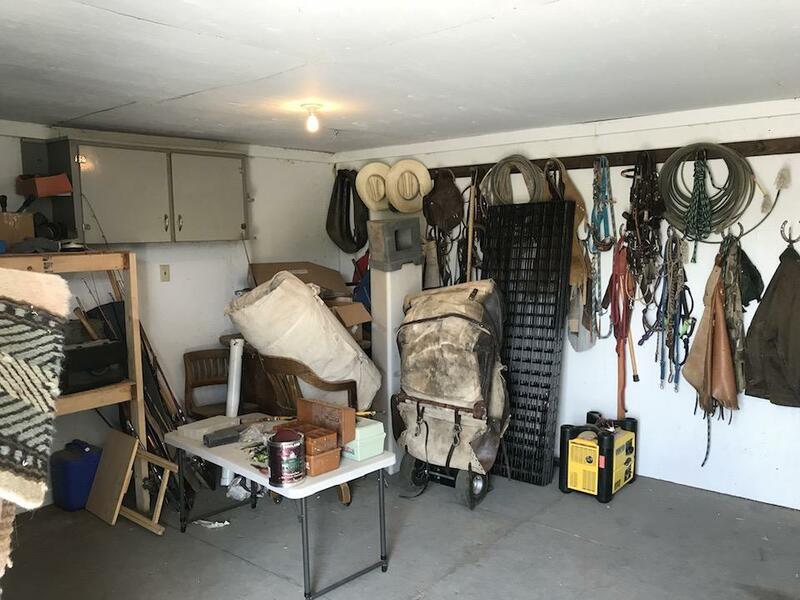 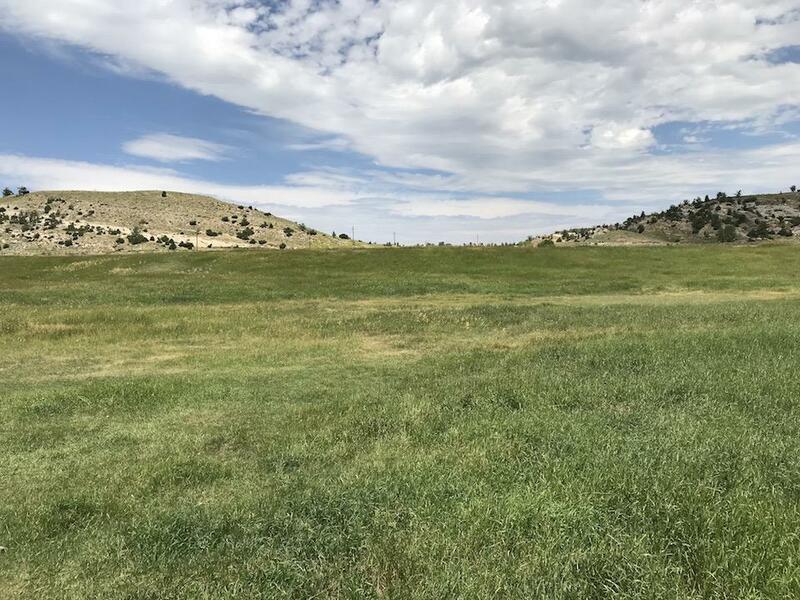 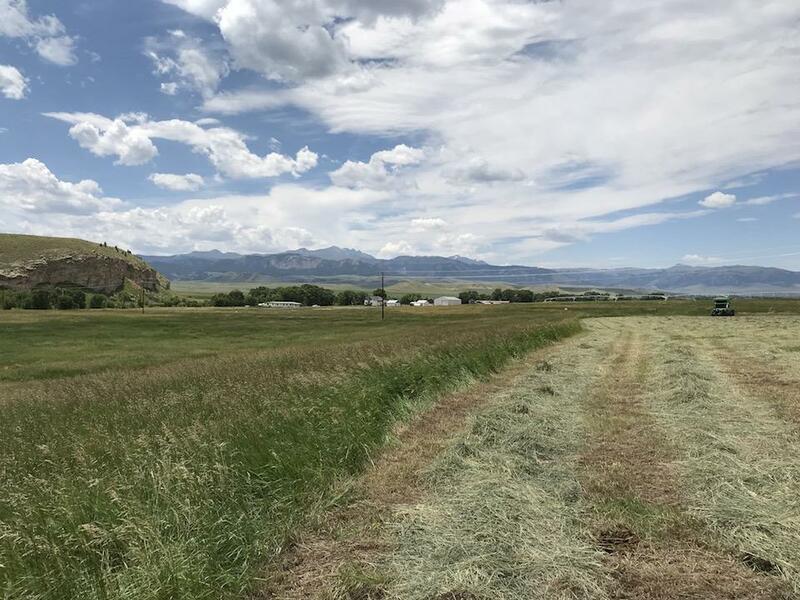 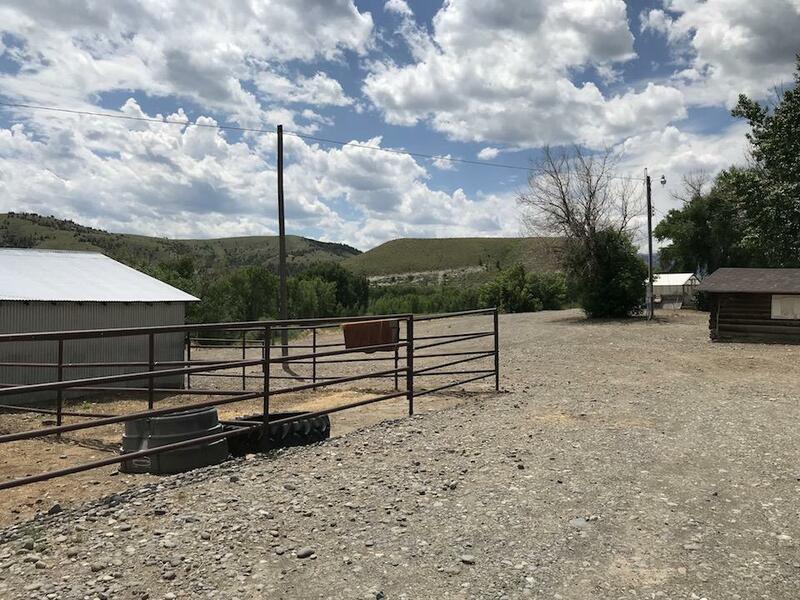 Location Located about 10 miles west of Meeteetse, WY and on the Greybull River is where you will find this very special 40 acre small ranch property. 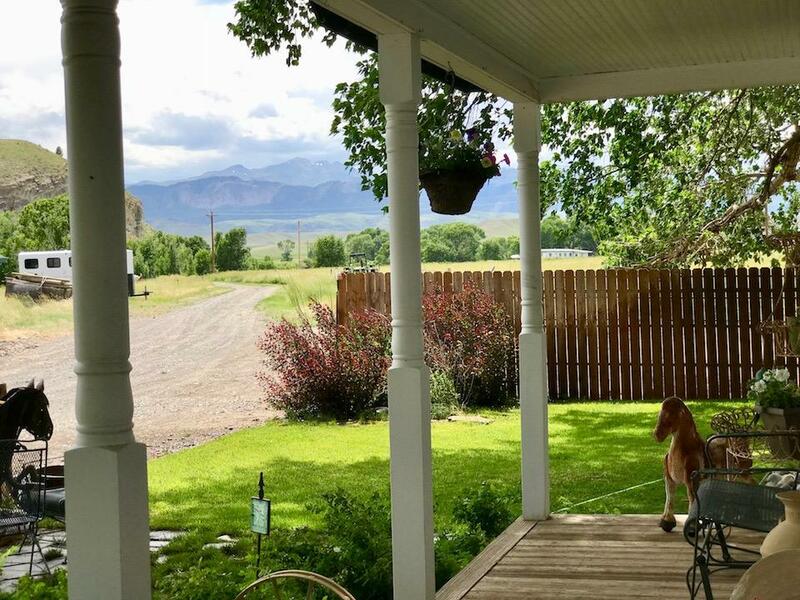 Words like scenic and private; or maybe simple and peaceful, best describe some of its characteristics and how one feels when on the property. 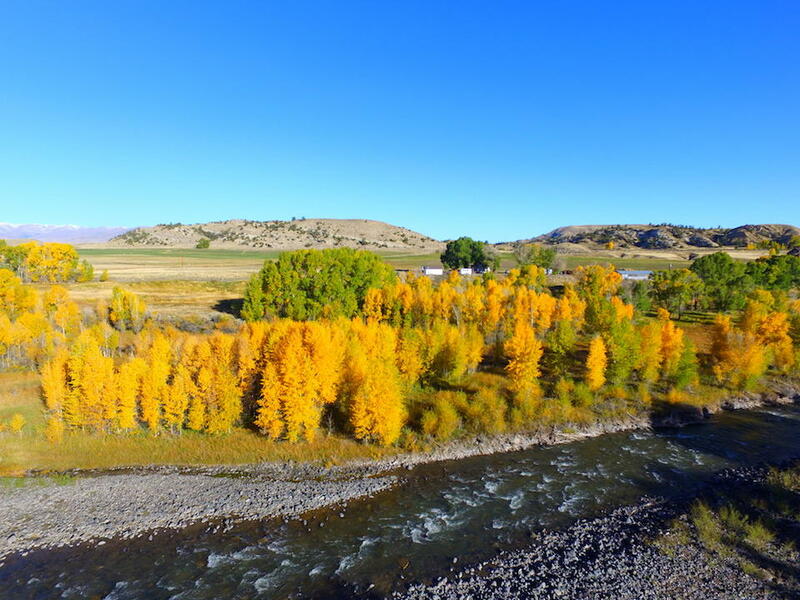 It all begins as you leave the quaint Cowtown of Meeteetse and make your way up the Greybull River Valley. 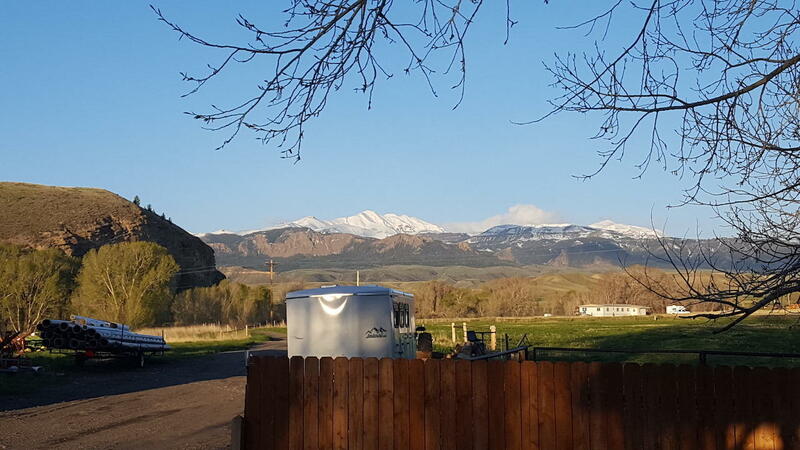 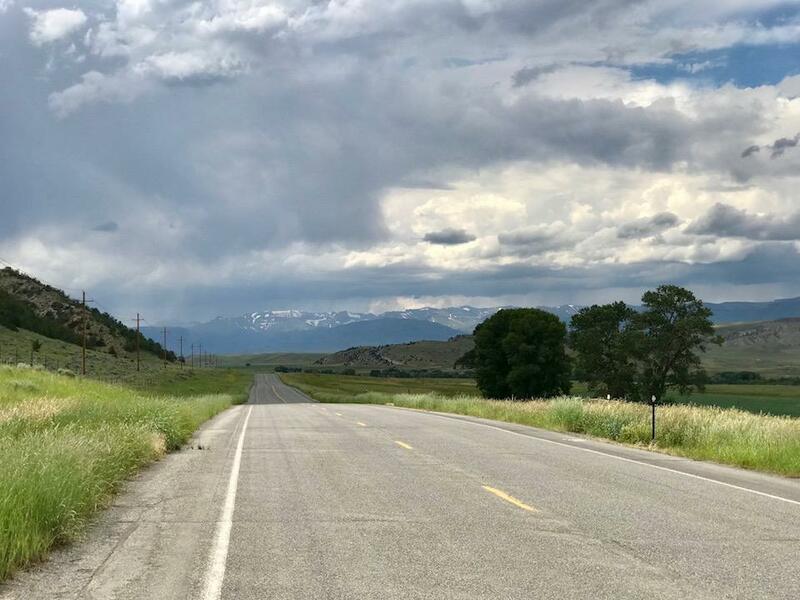 The views of the Absaroka Mountains that provide the backdrop to the valley to the west are indescribable. 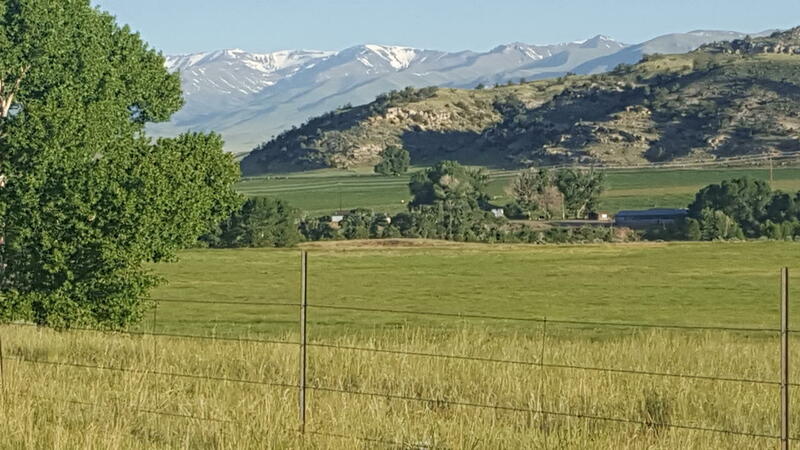 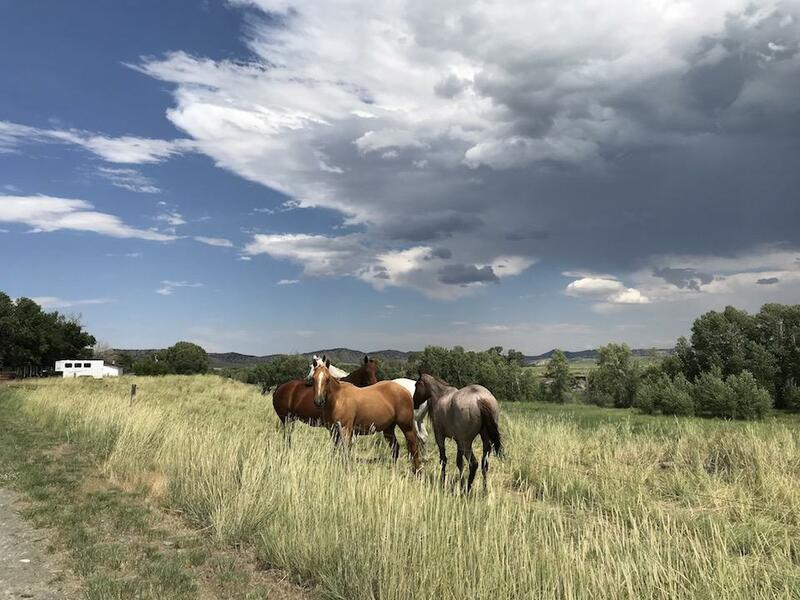 But so too is the beauty of the valley itself, made up of productive hay fields where large area ranchers grow the hay needed for wintertime feed as well native grasslands where cattle and wildlife can be seen grazing on the hillsides around the valley. 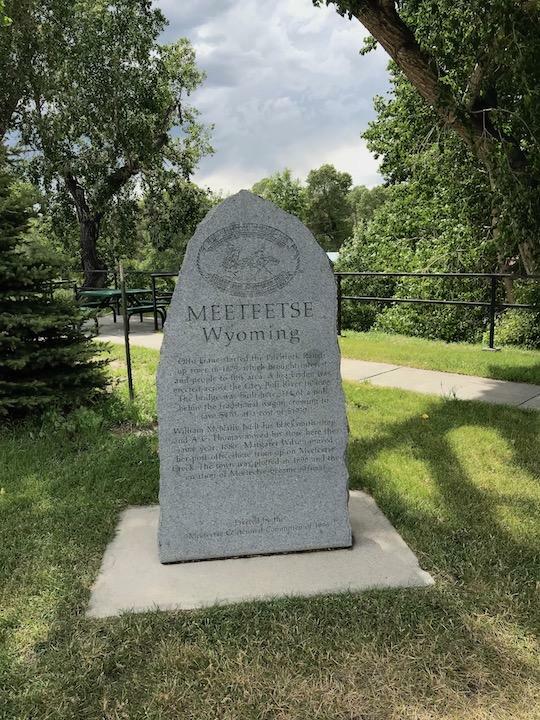 Directions: Located about 10 miles west of Meeteetse on the Greybull HWY. 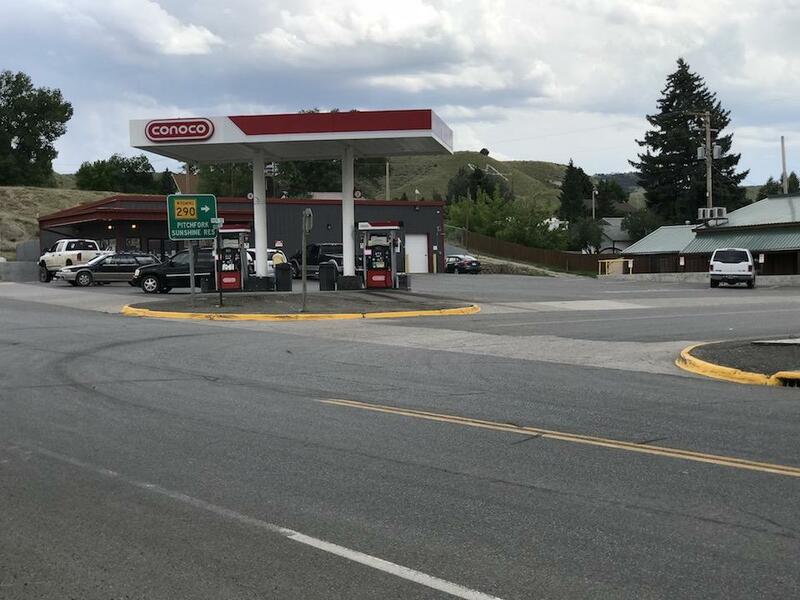 Turn right on road 5WY, cross river and driveway is first place on the right. 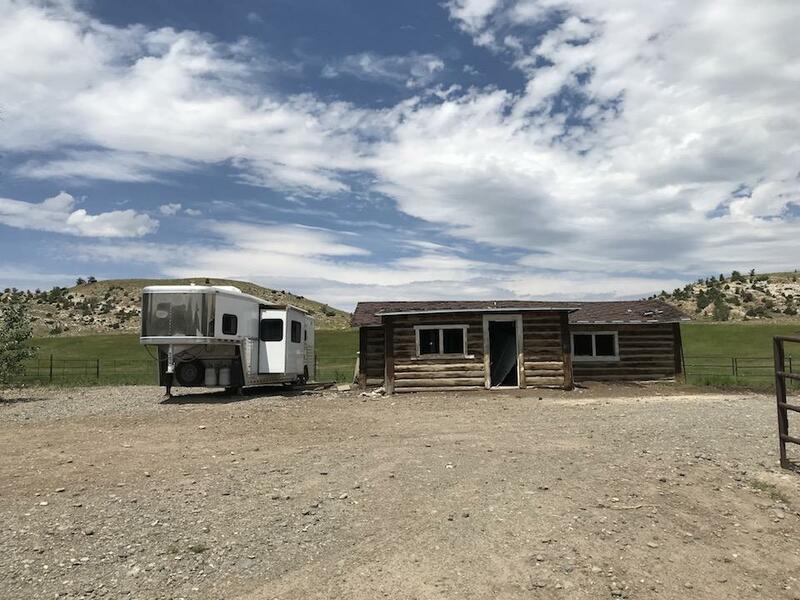 Location Located about 10 miles west of Meeteetse, WY and on the Greybull River is where you will find this very special 40 acre small ranch property. 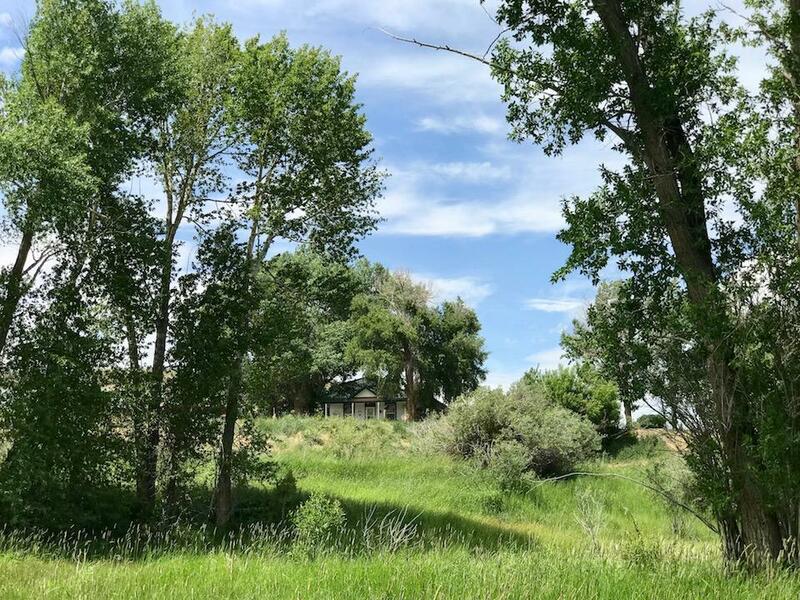 Words like scenic and private; or maybe simple and peaceful, best describe some of its characteristics and how one feels when on the property. 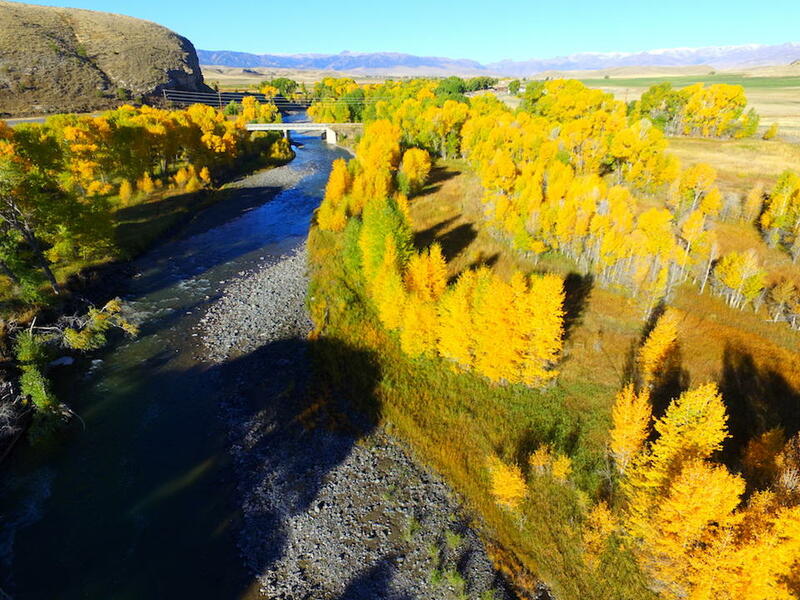 It all begins as you leave the quaint Cowtown of Meeteetse and make your way up the Greybull River Valley. 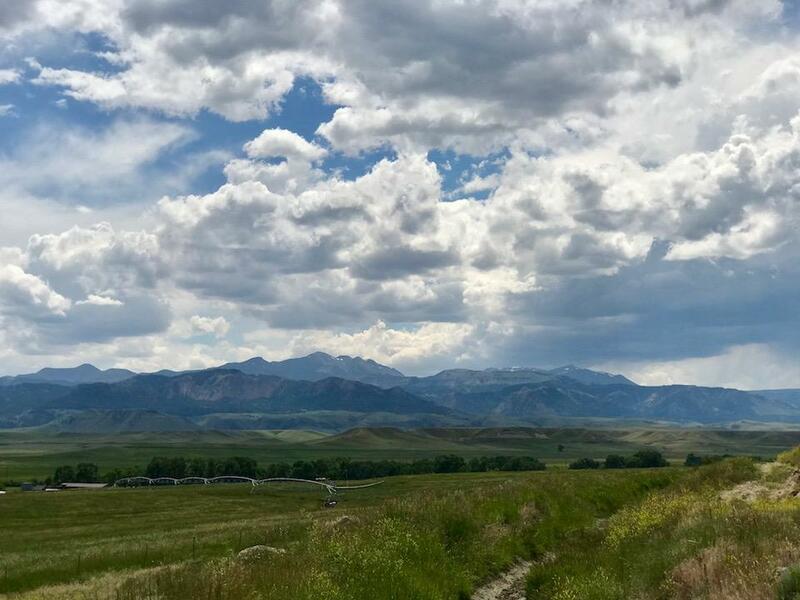 The views of the Absaroka Mountains that provide the backdrop to the valley to the west are indescribable. 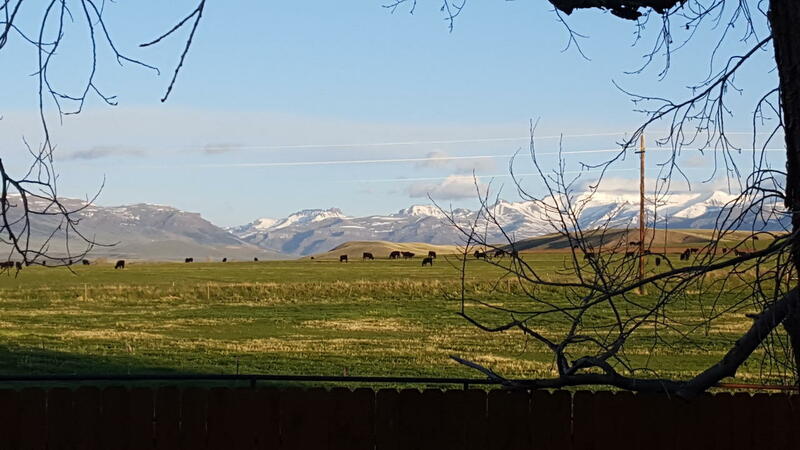 But so too is the beauty of the valley itself, made up of productive hay fields where large area ranchers grow the hay needed for wintertime feed as well native grasslands where cattle and wildlife can be seen grazing on the hillsides around the valley. 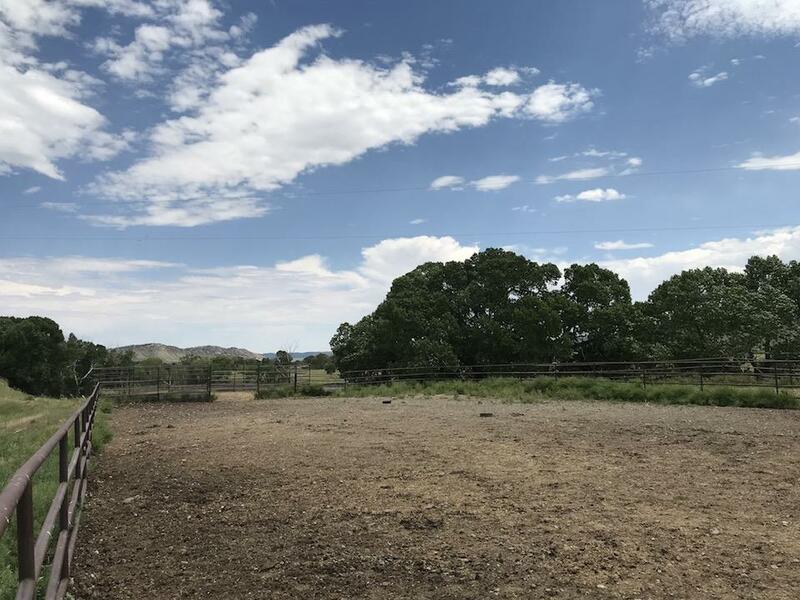 These larger ranches make up the bulk of the neighbors to the property, so privacy is pretty much ensured, but so is accessibility. 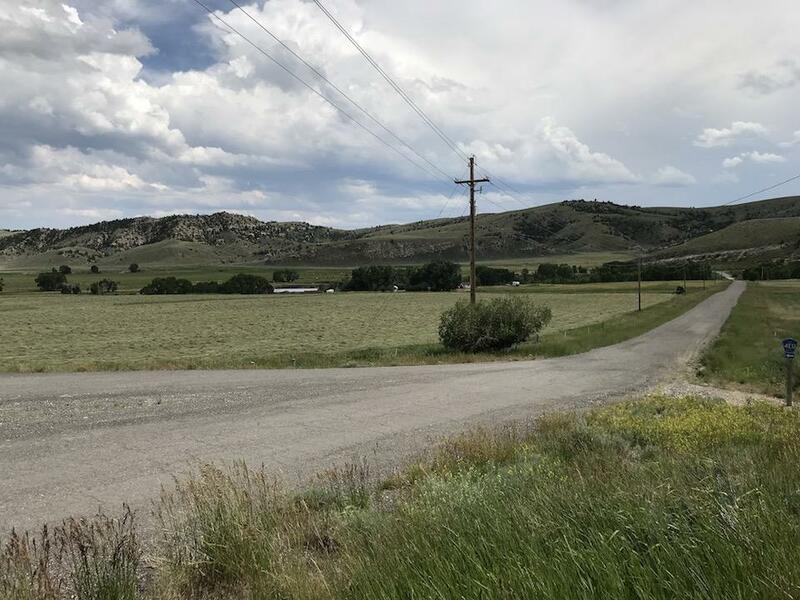 This is soon realized when one turns off the main highway onto the well-maintained county road where in a just a short distance you are at the driveway to the property. 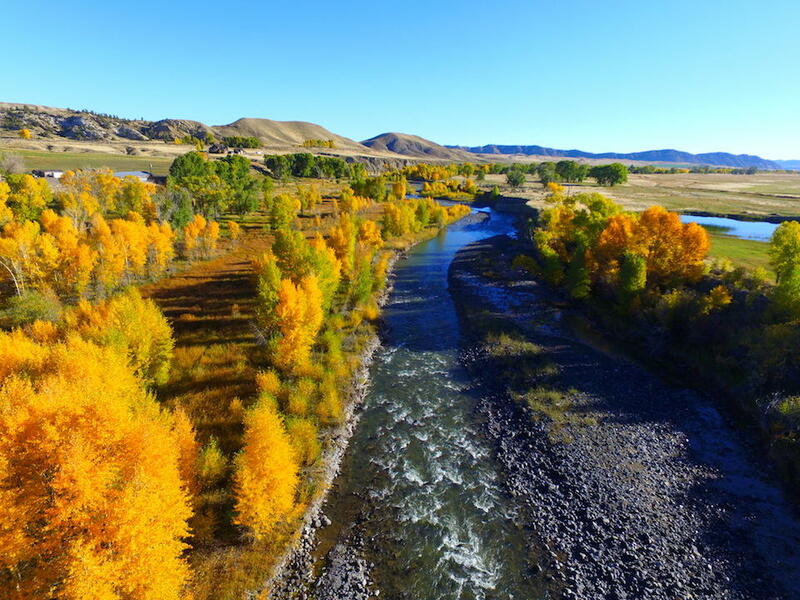 The River Central to the valley and its beauty is of course the mighty Greybull River. 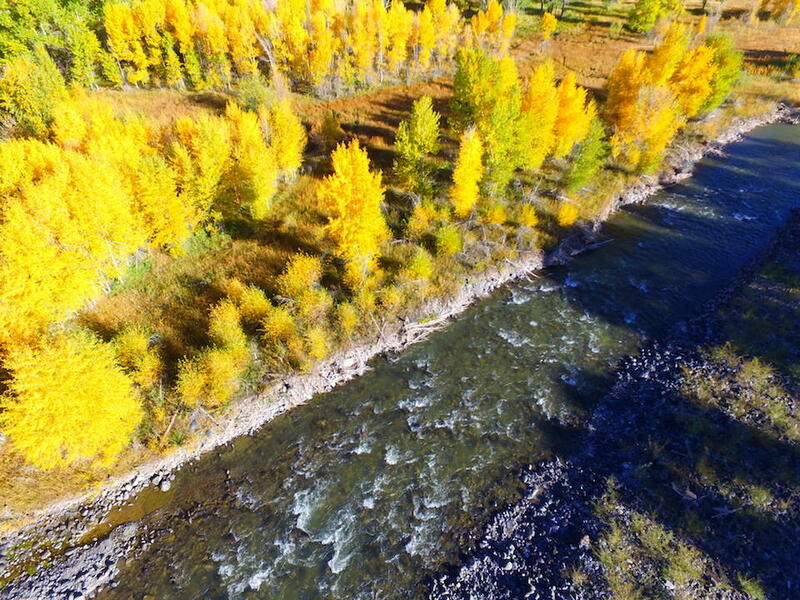 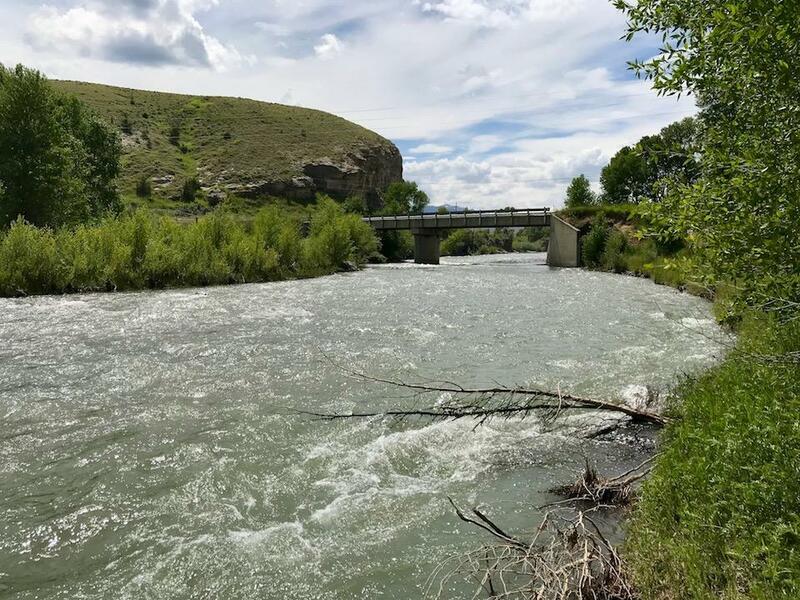 This great river's origins begin high atop the continental divide in the Absoraka Range and then makes its way through the valley and out into the Big Horn Basin where it eventually joins the Big Horn River. 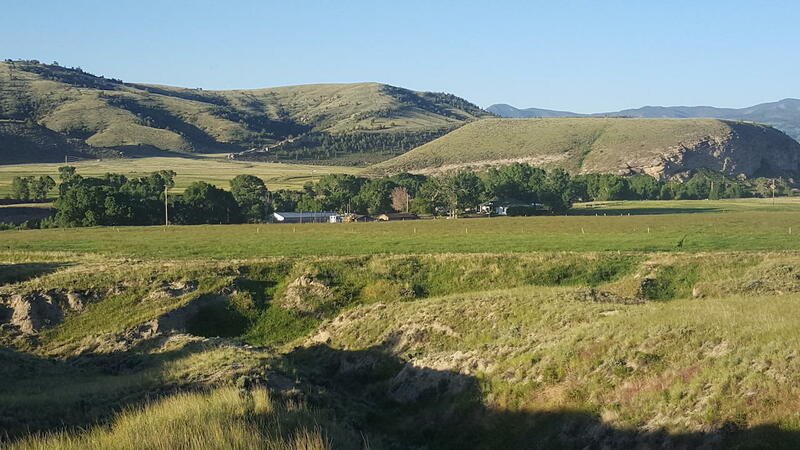 It is the lifeblood for agriculture in this community, but also central to the wildlife of the area. 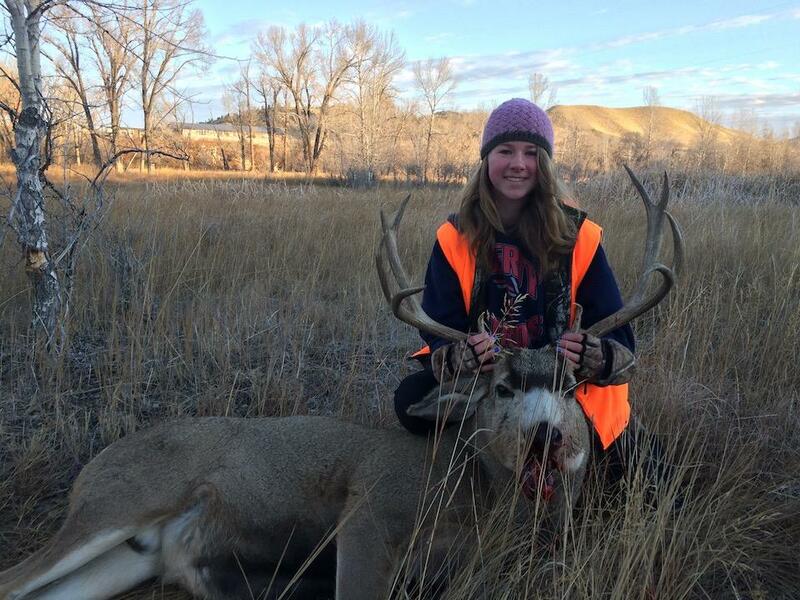 Elk, moose, antelope, and deer are just a few of the big game species that depend on it. 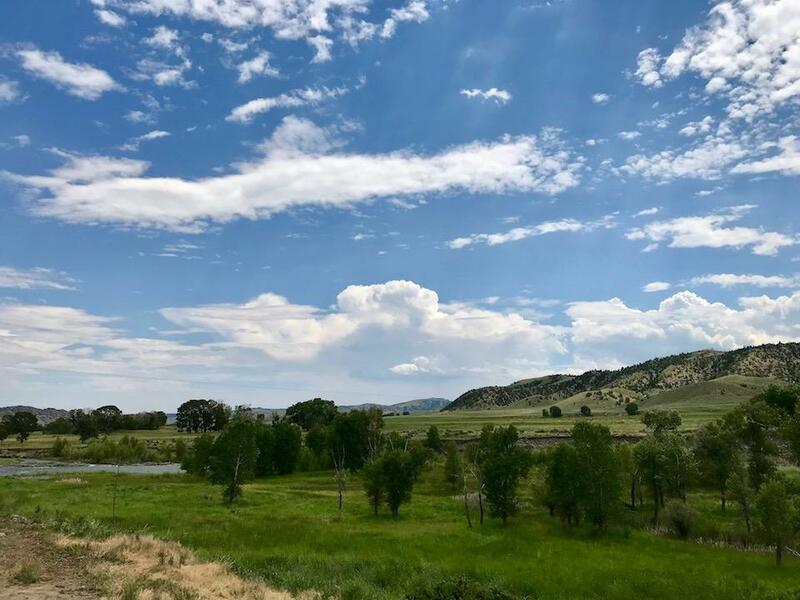 Of course, many other species of waterfowl, upland birds, eagles and other raptors depend on it as well. 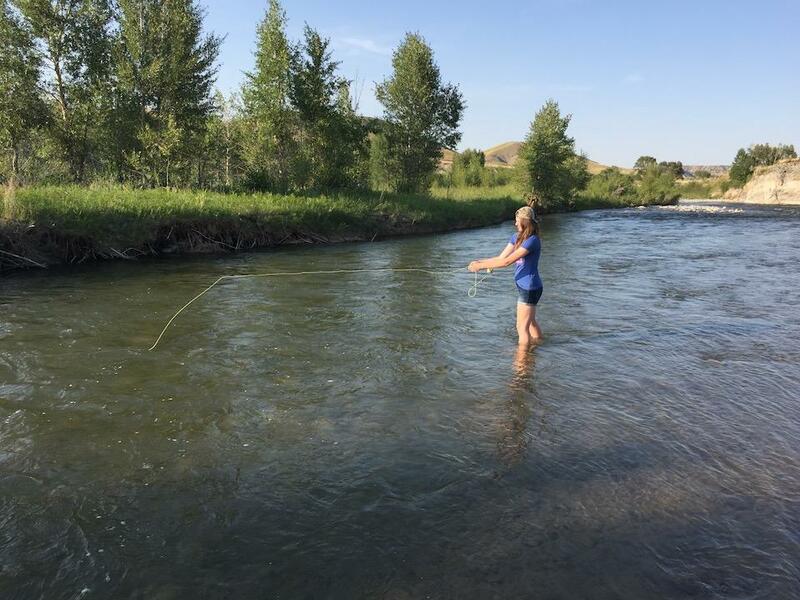 For the angler, the Greybull River has phenomenal fishing. 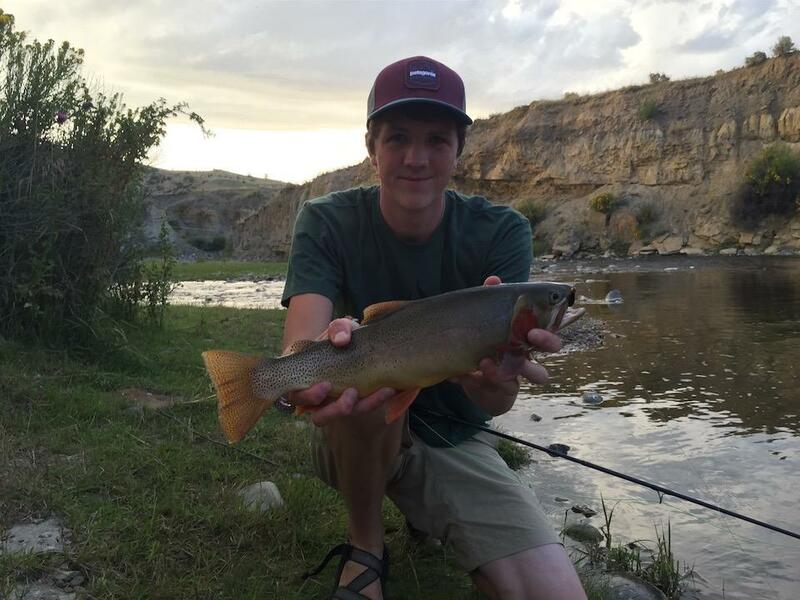 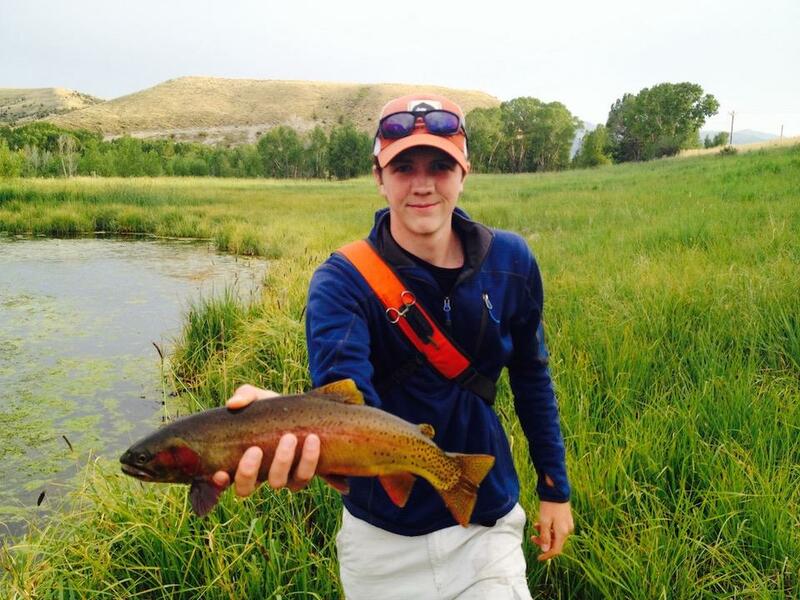 20" plus native Yellowstone Cutthroat are not uncommon, nor is there any shortage of them. 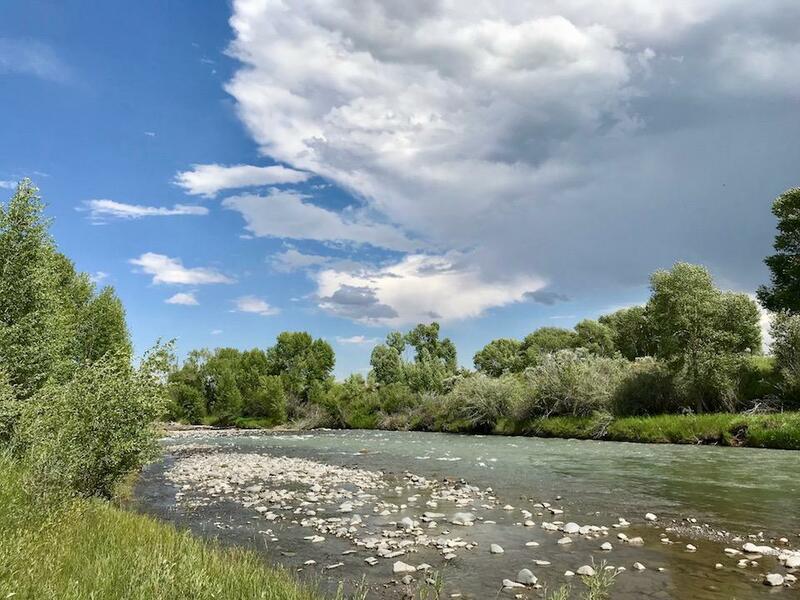 The river's water where this property is located is absolutely unadulterated from any supplementary reservoir water, so visibility during non-runoff times is outstanding and makes for exciting sight fishing opportunities. 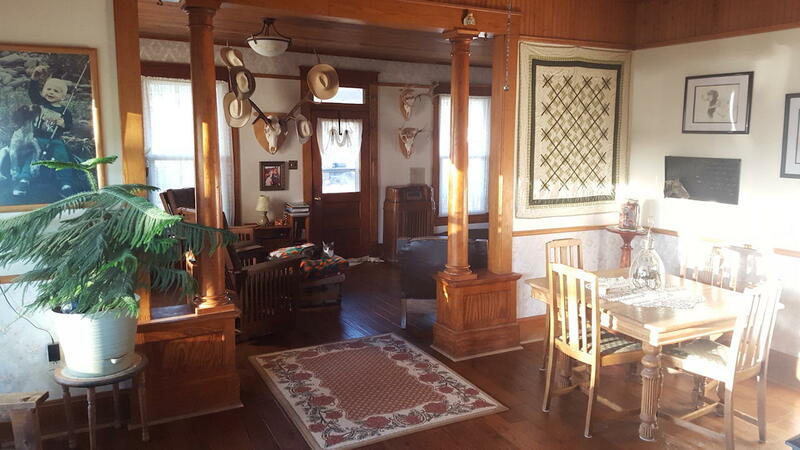 The Property The property at 40-plus acres encapsulates all the attributes described above and then some. 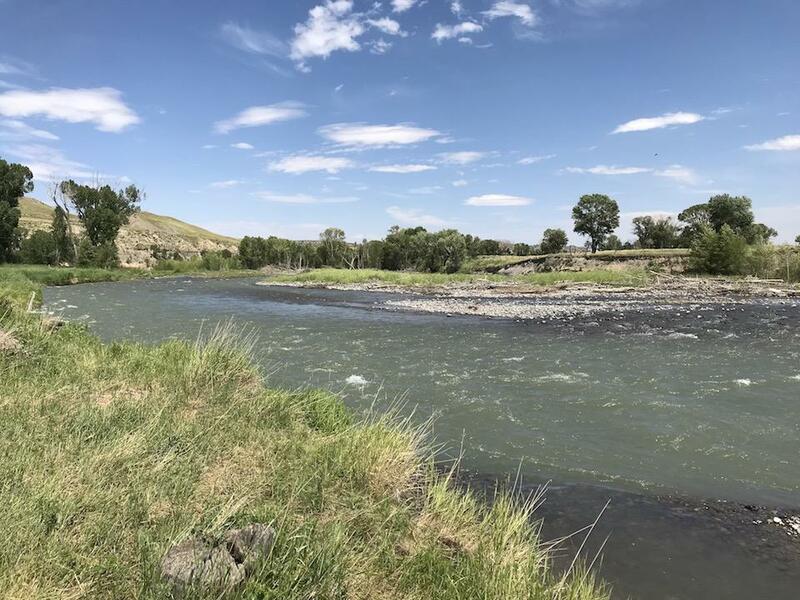 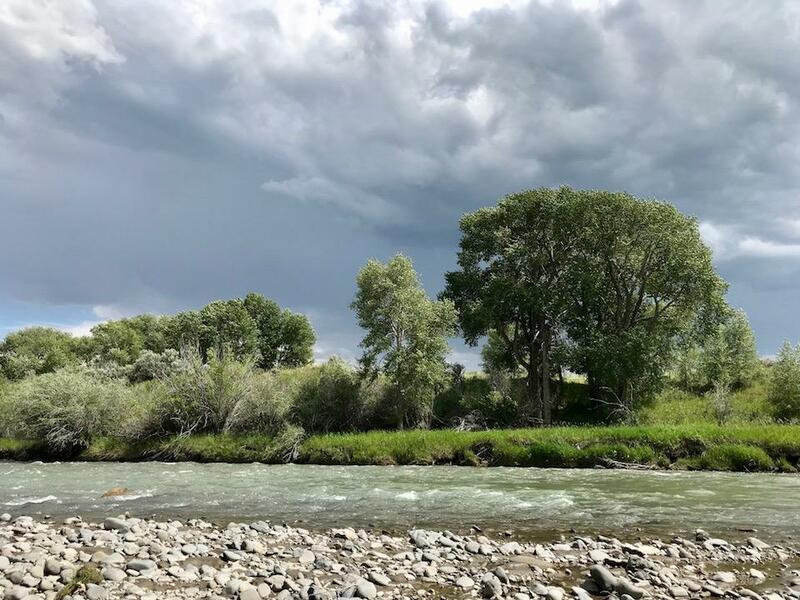 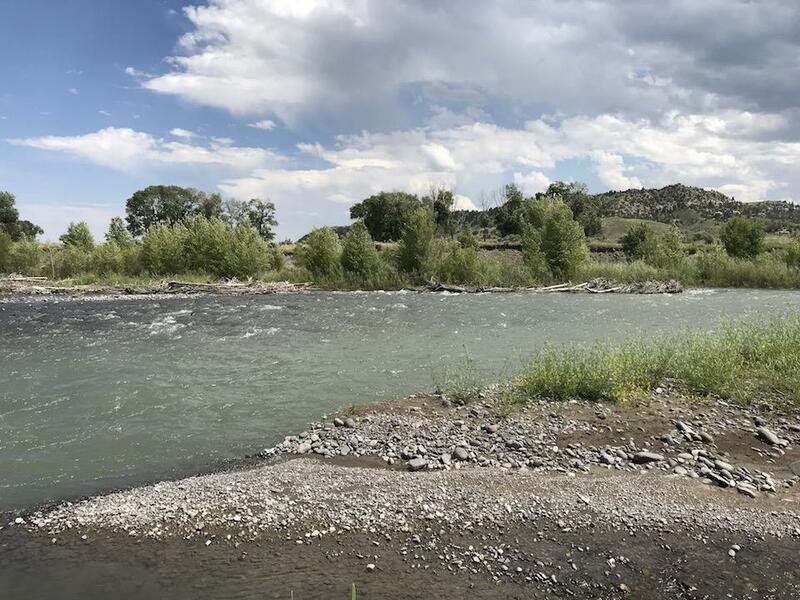 With nearly 2000 feet of Greybull River frontage, unfettered access to the river is a right of property ownership for fishing, hunting or just pure leisure and enjoyment. 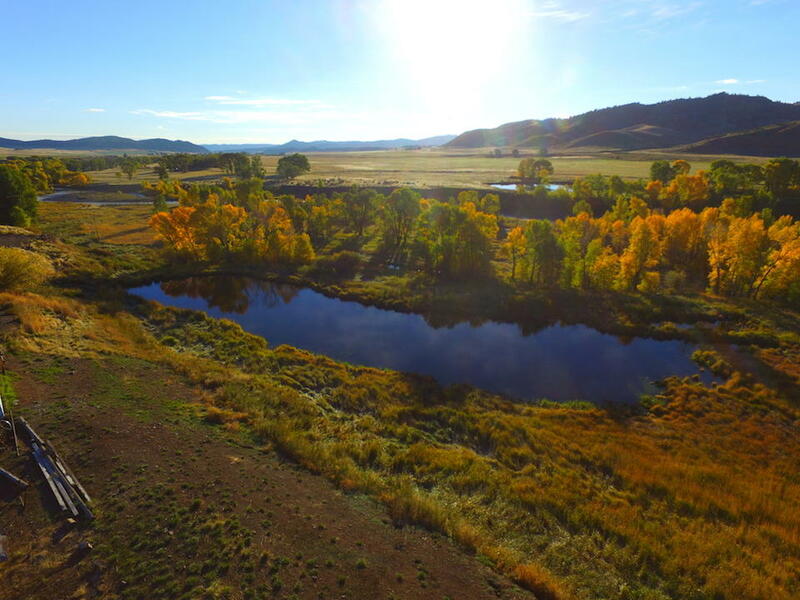 The river bottom land that is perfect habitat for wildlife and it is quite productive for use as a pasture as well. 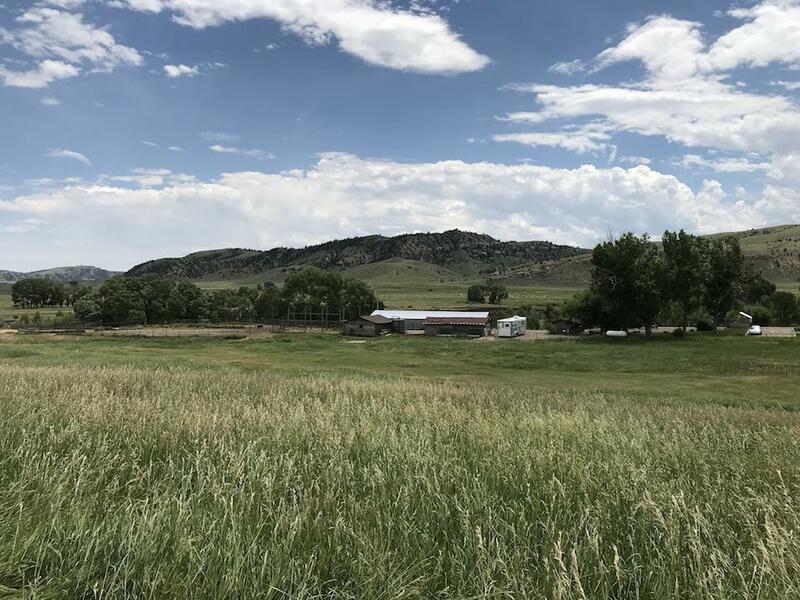 The balance of the property is used for livestock and producing hay. 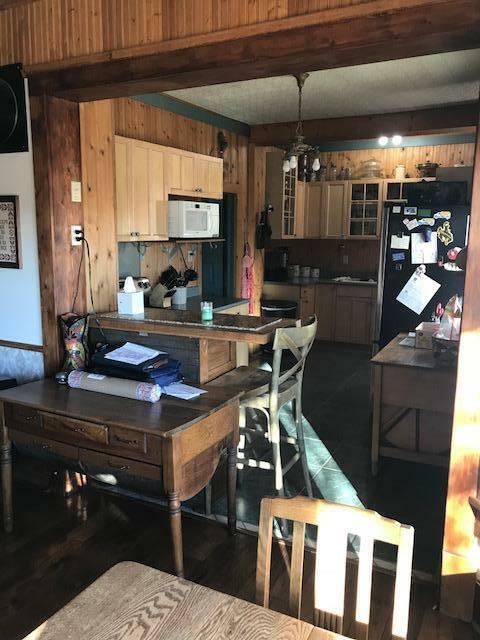 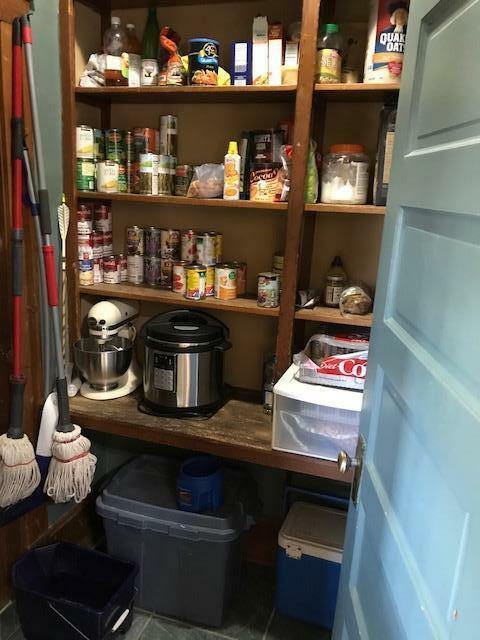 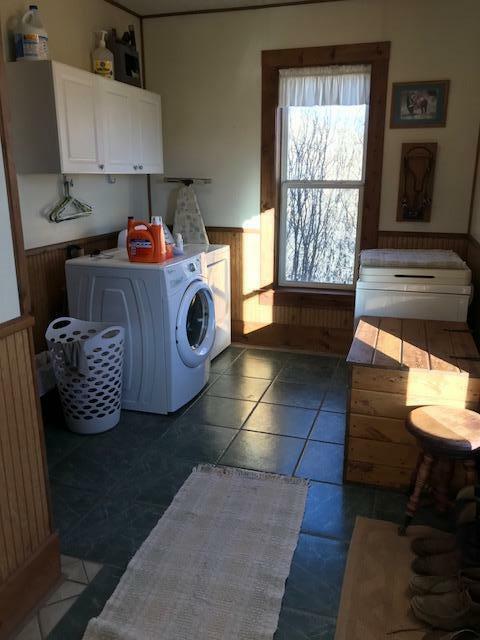 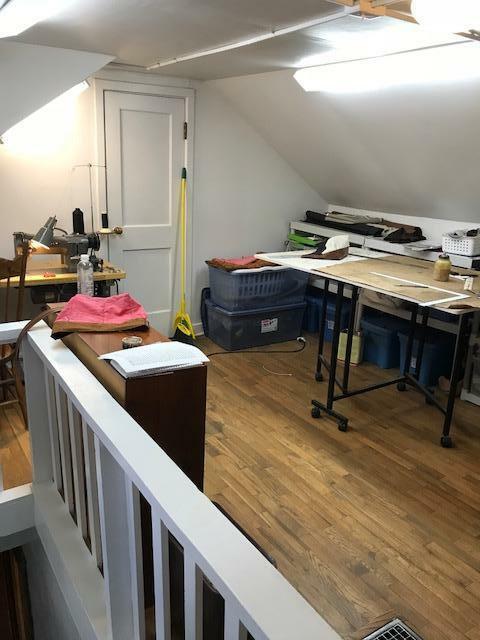 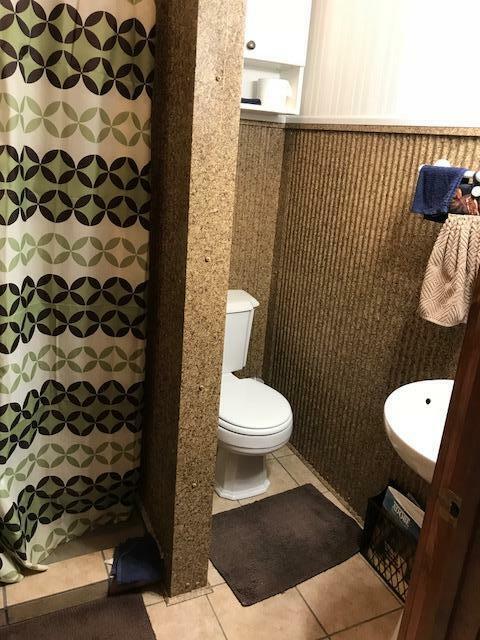 For improvements, the property has a very nice small house and other improvements that are quite complimentary to the property. 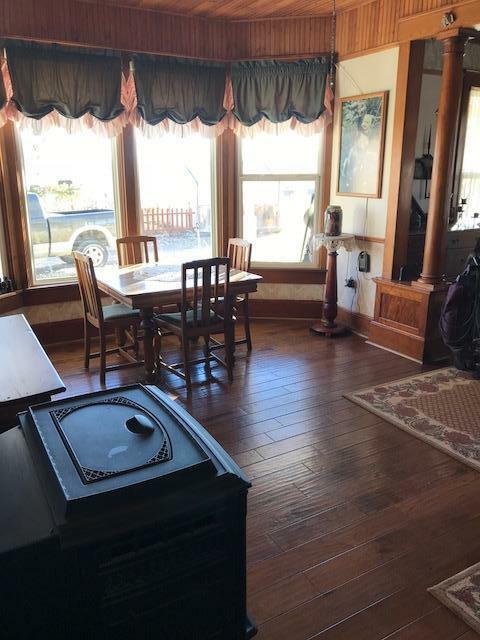 The house was built in 1912 and has been nicely preserved in much of its original style and charm. 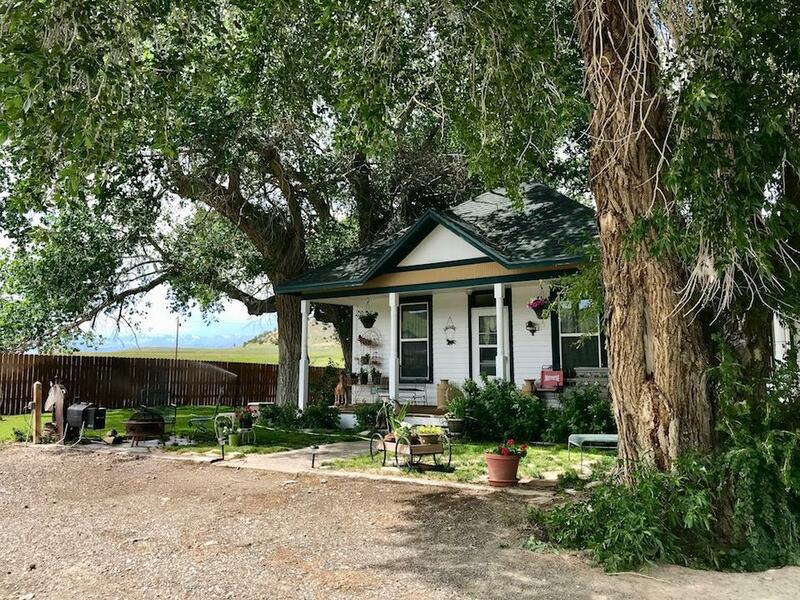 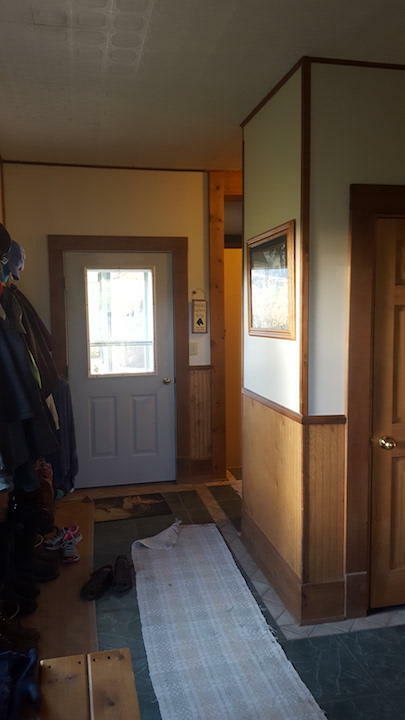 Its delightful design and location are representative of a traditional ranch house. 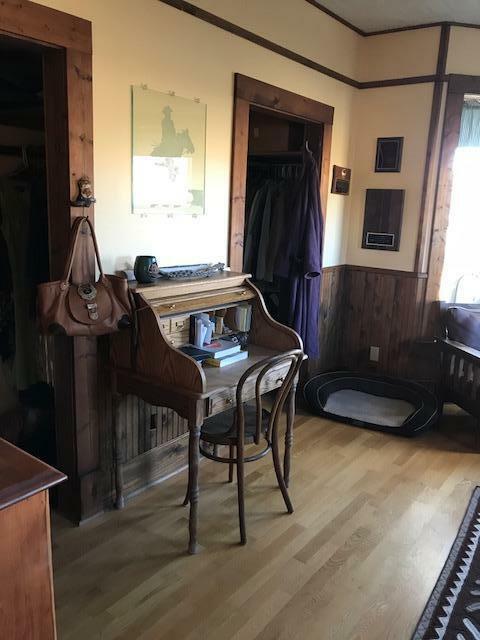 A small recent addition makes its total square footage about 2000 ft and it too is done in the craftsman style of the original structure. 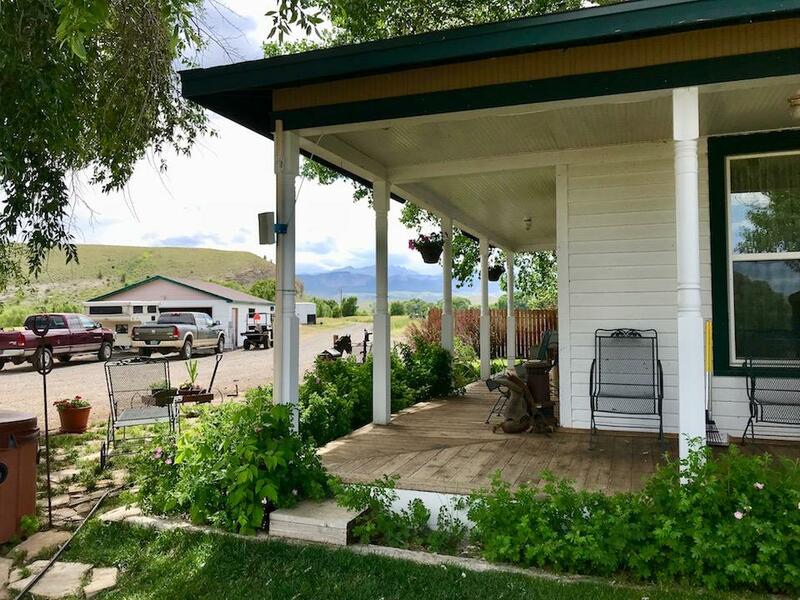 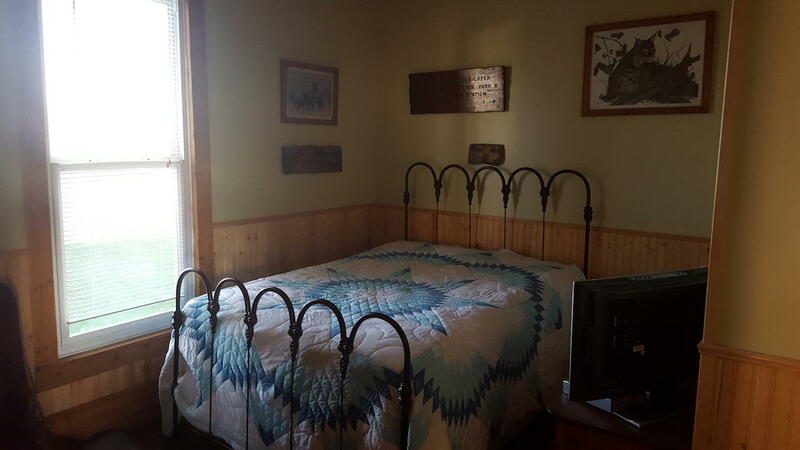 It is nicely situated amongst large cottonwood trees with excellent views of the mountains and the nearby river. 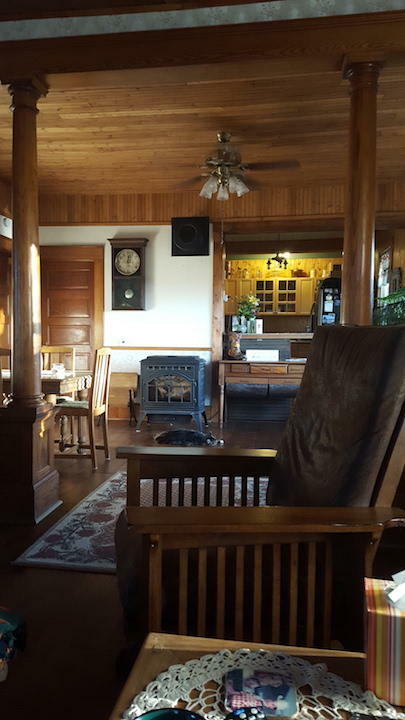 It is a charming abode where the one can experience relaxing comfort and happiness. 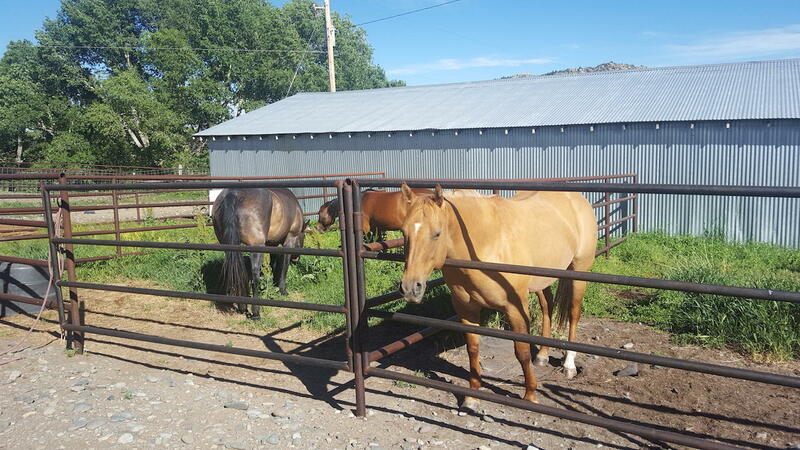 Outside the house but right nearby, like most traditional ranches are a number of other buildings. 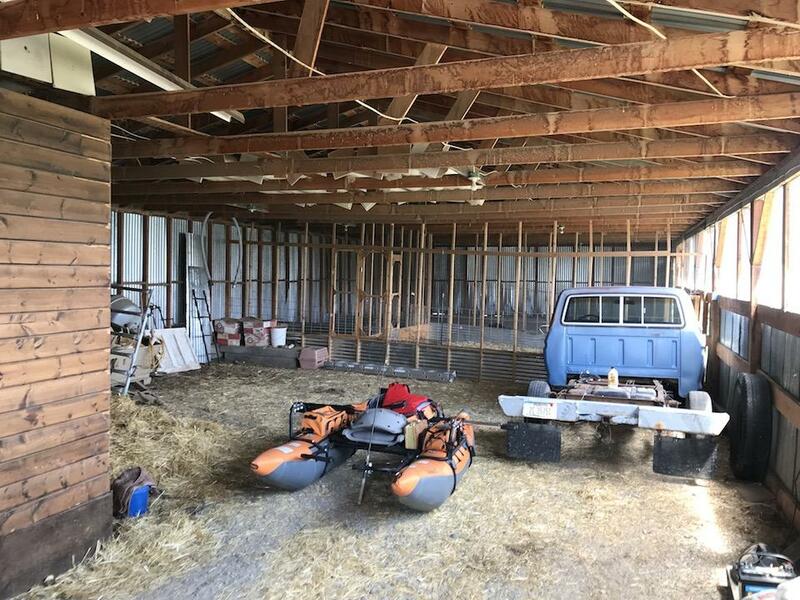 These include a barn, livestock shed, a 2-car garage, and several other cabins that were likely some of the original ranch buildings. 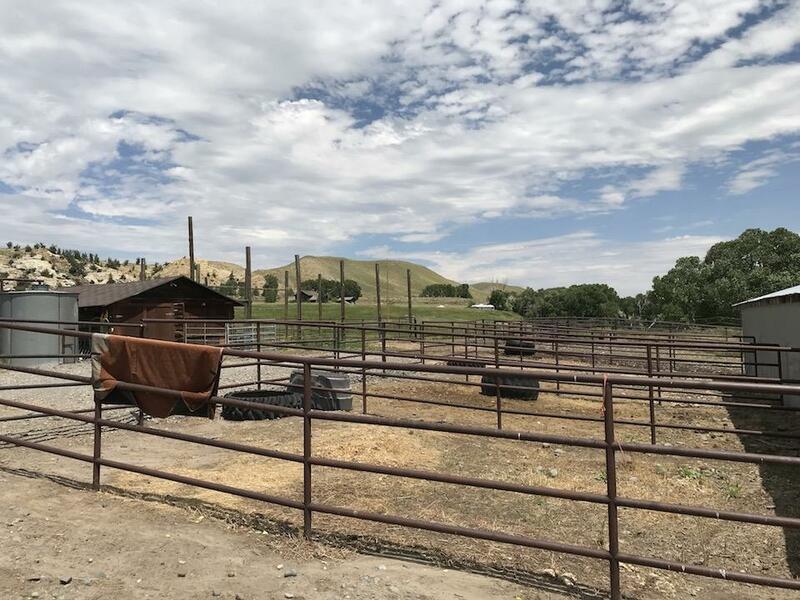 Steel pipe was used to build the livestock and horse pens, including the arena, round-pen and turn-out pens. 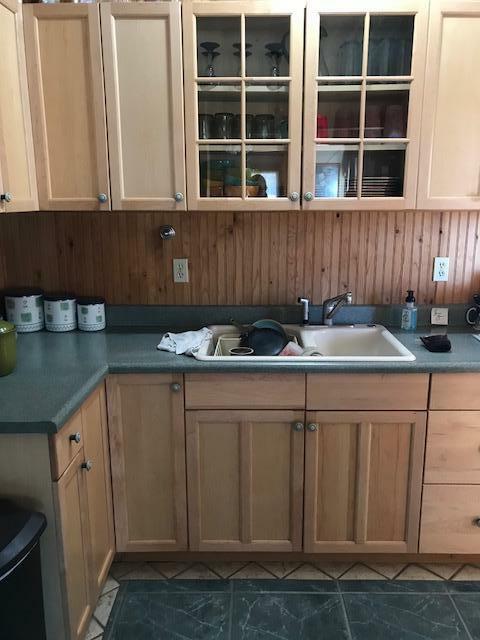 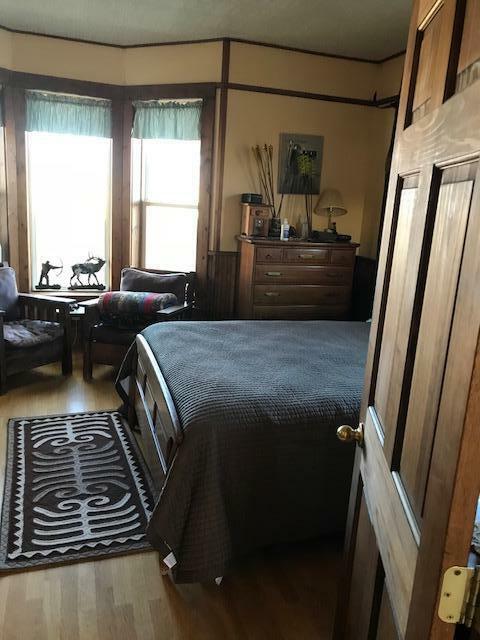 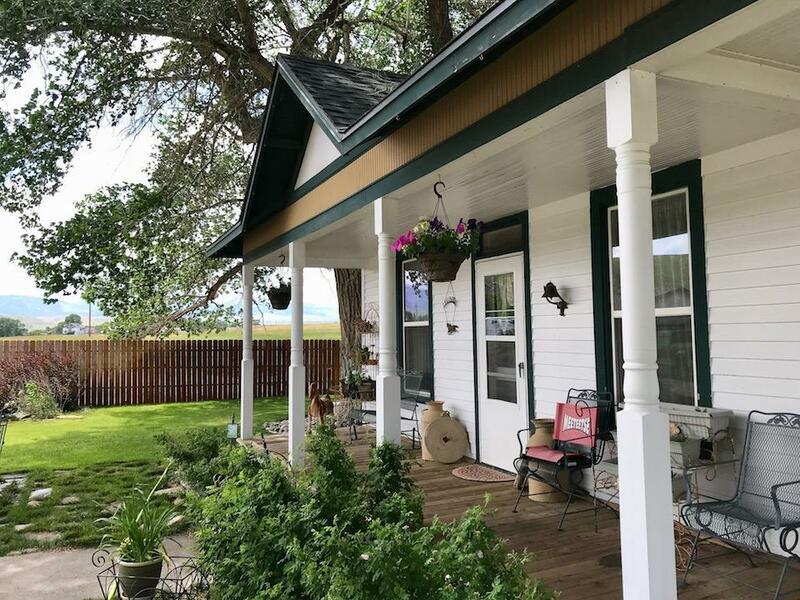 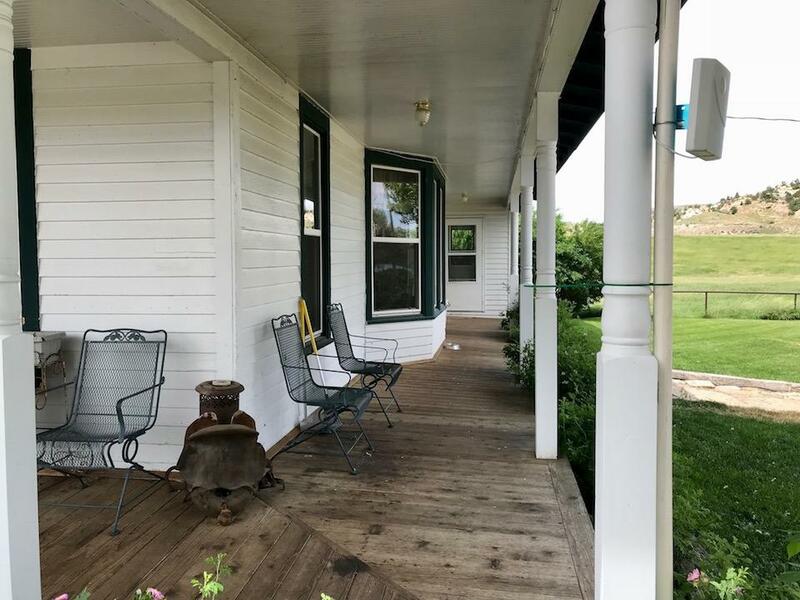 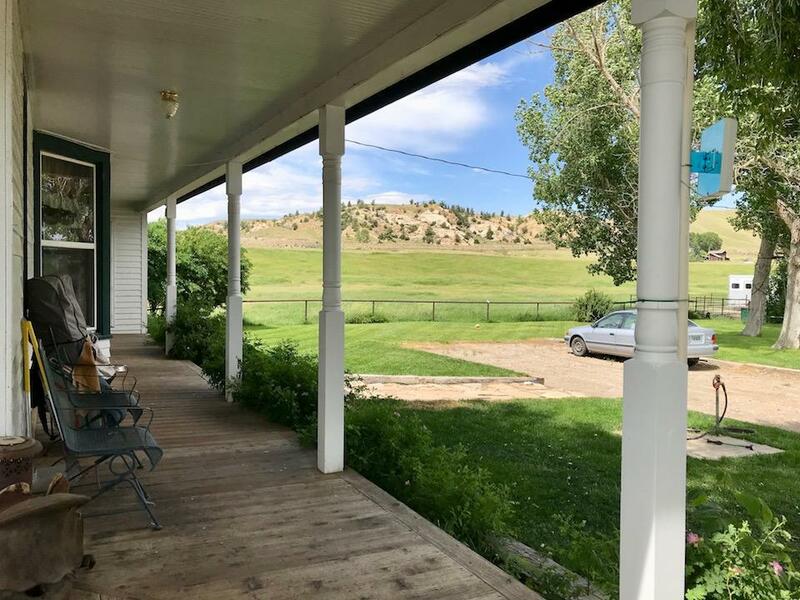 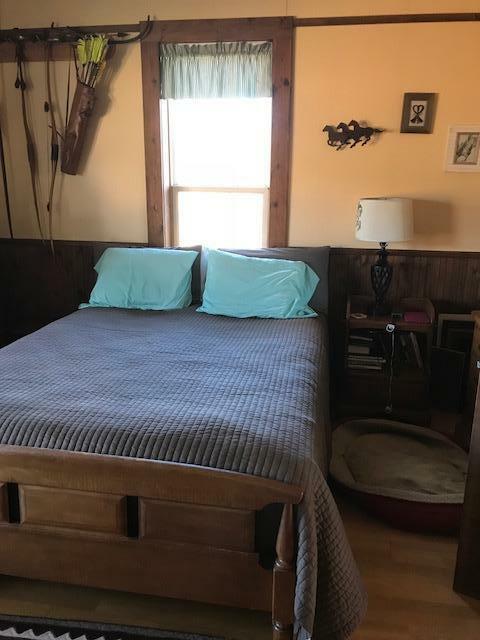 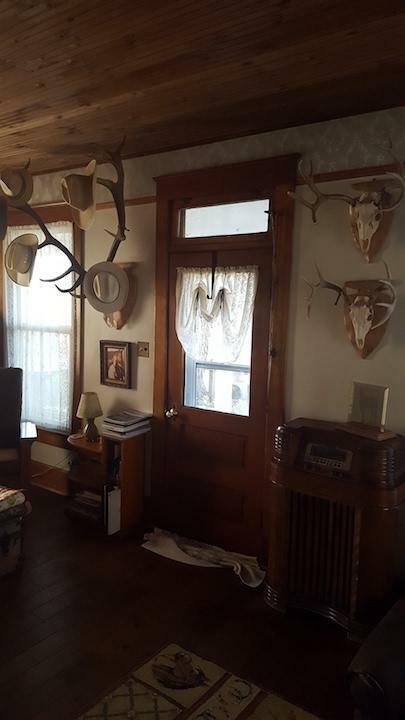 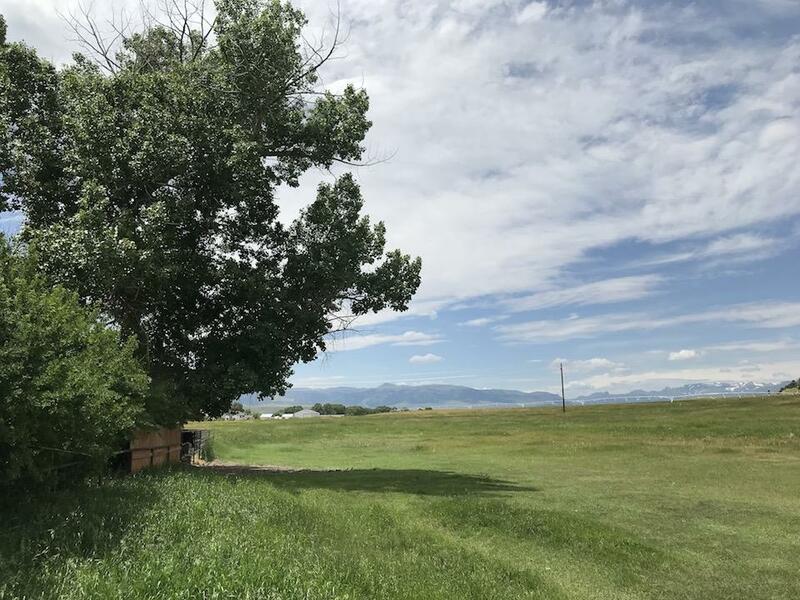 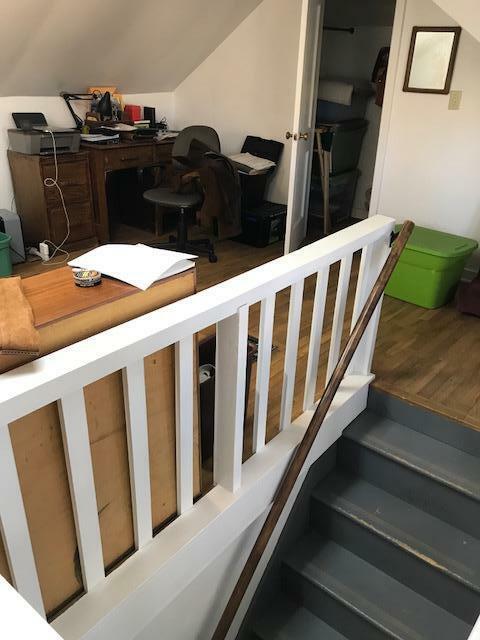 In addition to the nice house and other improvements, the property has a small irrigated hay field (+10 acres) and couple paddocks (+5 acres) used for grazing. 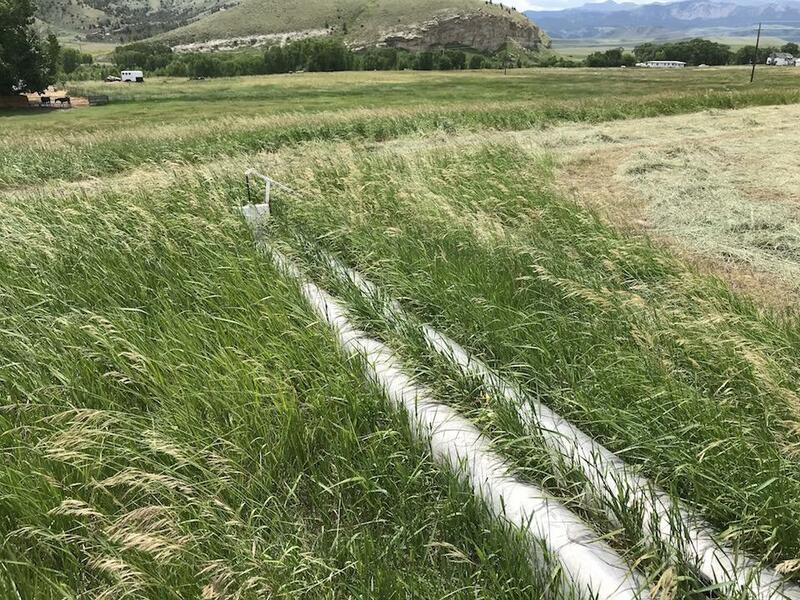 The hay fields are flood irrigated using gated pipe and water from the Butte Ditch. 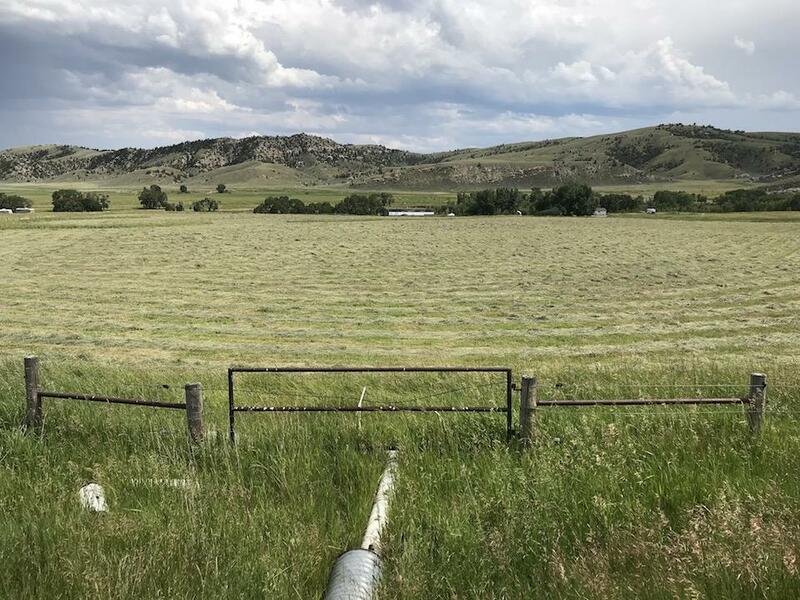 In an average year there is adequate irrigation water for two cuttings of hay or the second cutting is left for winter grazing. 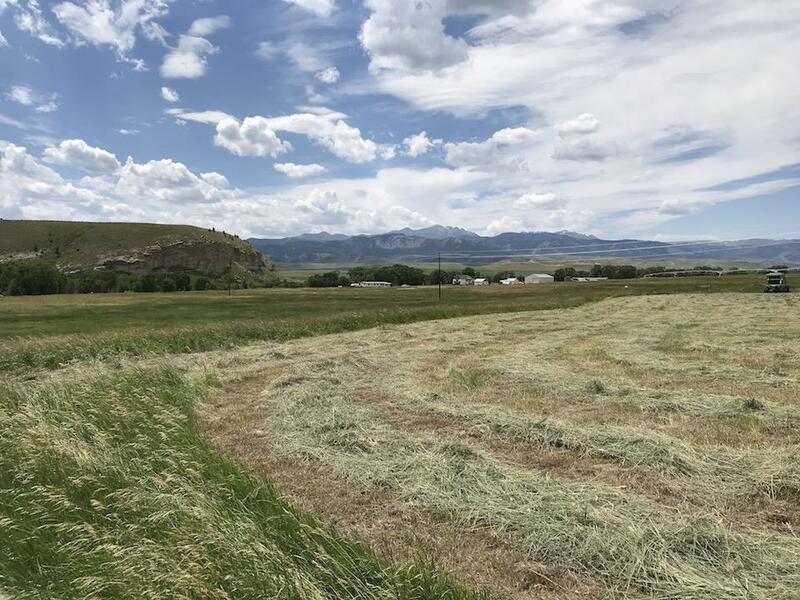 Of course, the green hay fields prove to be a sought-after place to graze for area mule deer whitetail deer and antelope, which for the sportsman or nature lover is always pleasing to see. 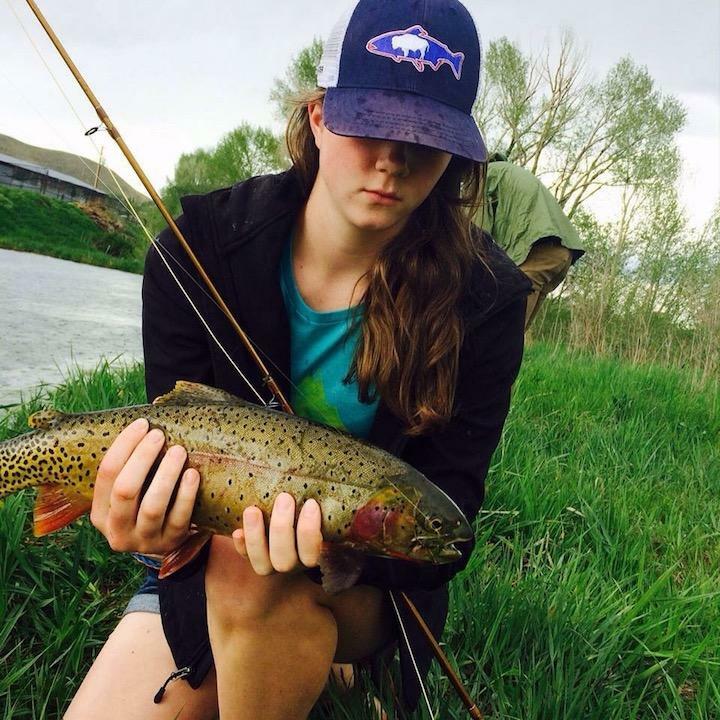 Finally, to enhance the fishing even more, there is a beautiful, large spring-fed pond on the property that has some really big Yellowstone cutthroat trout in it. 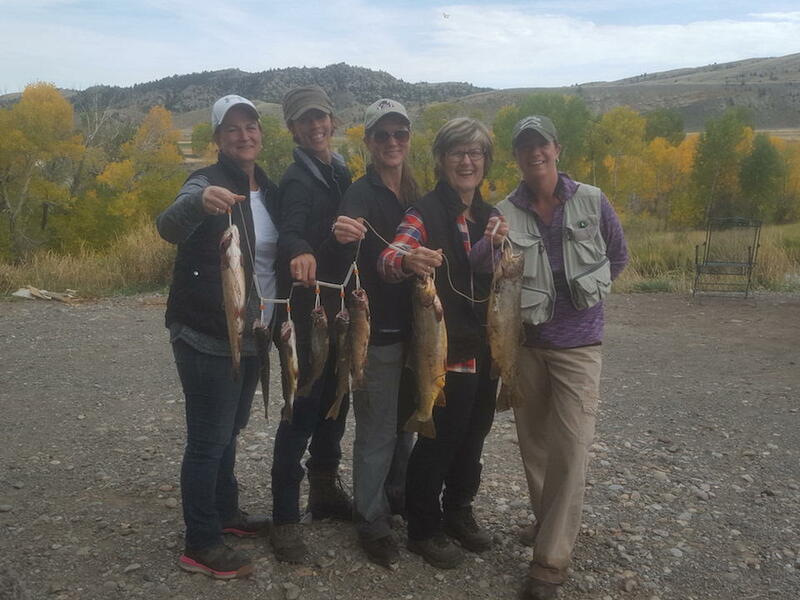 It is located near the house and makes a great place for anglers of all skills levels and abilities to catch fish. 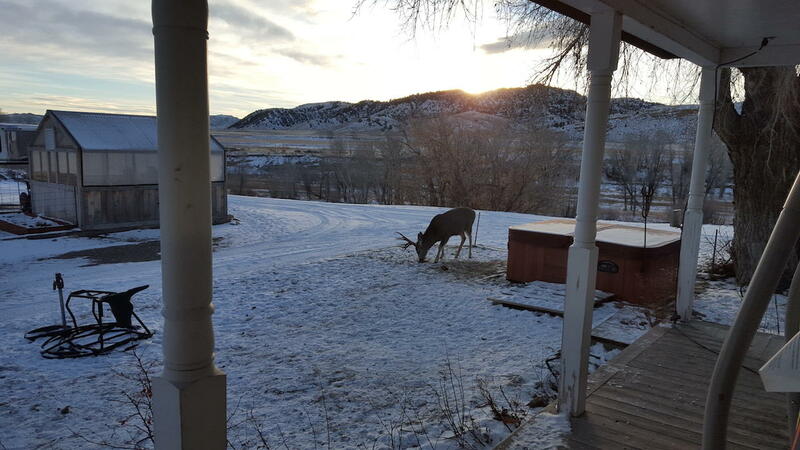 It is also a good place to see wildlife while sitting on the front porch of the house. 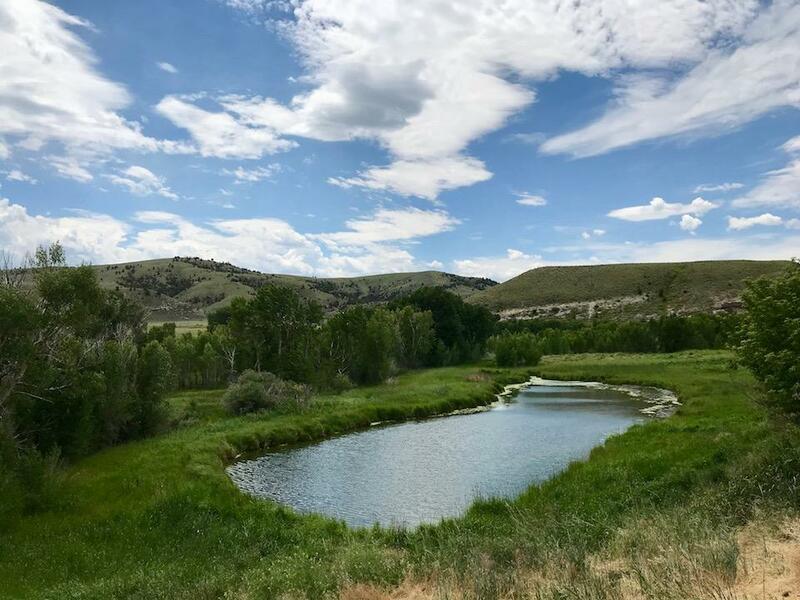 Adjacent and Nearby Bordering the property is a nearly endless amount of BLM acreage that also provides recreational access to Wyoming State Trust land, Wyoming Game and Fish Habitat Management areas and the Shoshone National Forest. 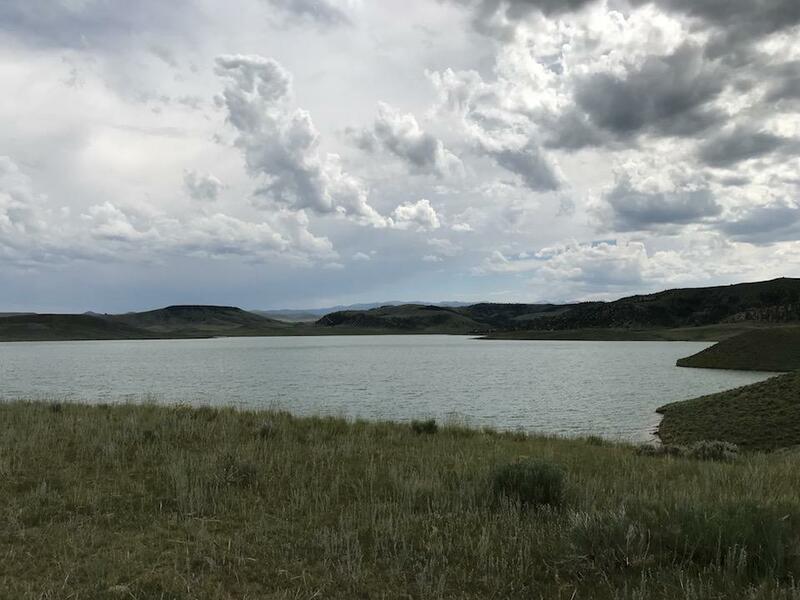 Within three miles are the upper and lower Sunshine Reservoirs that offer summer fishing and boating and winter ice fishing. 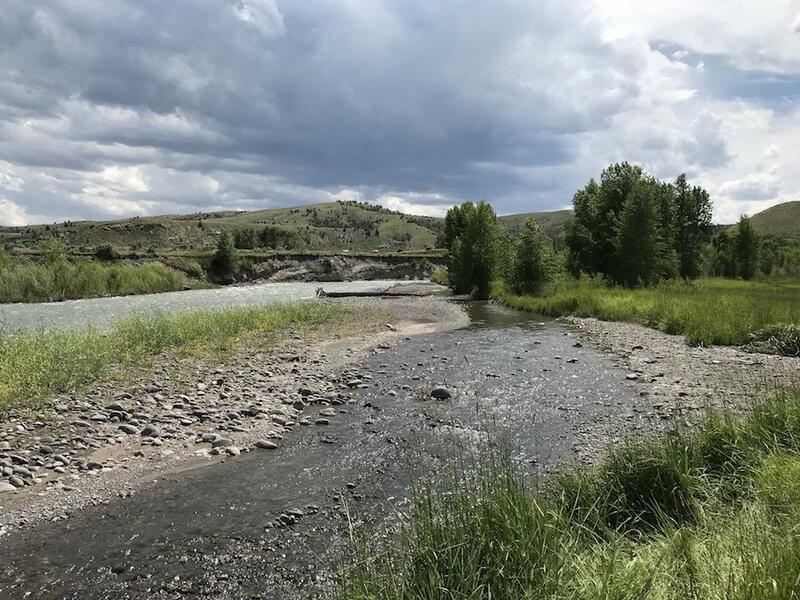 These two reservoirs are some of the most productive fisheries in the state and offer the angler opportunities for Yellowstone Cutthroat, Splake and Tiger Trout. 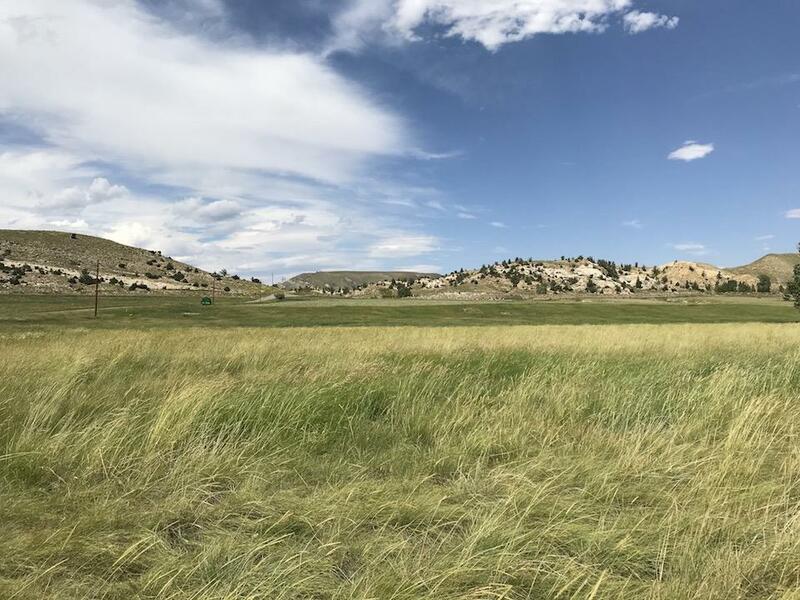 As an adjacent landowner, the neighboring public land can be used for recreational purposes like riding, hunting, camping, etc. 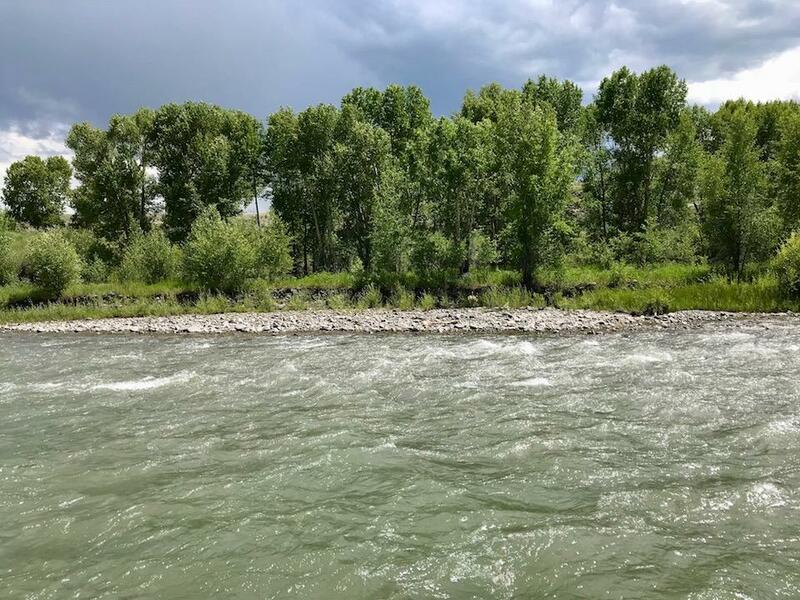 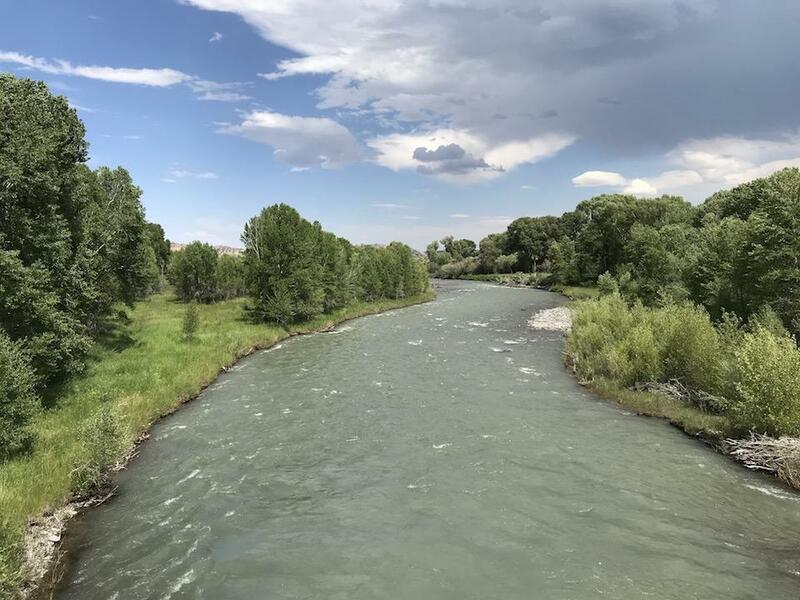 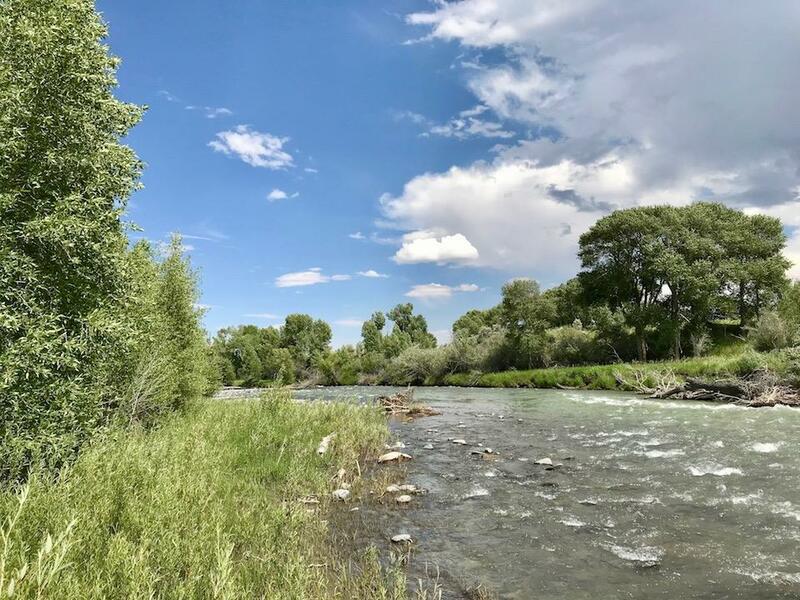 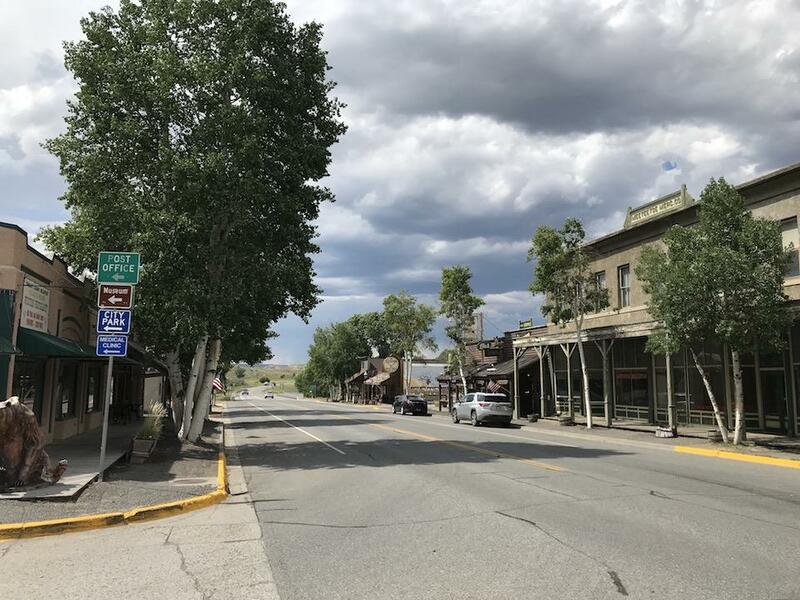 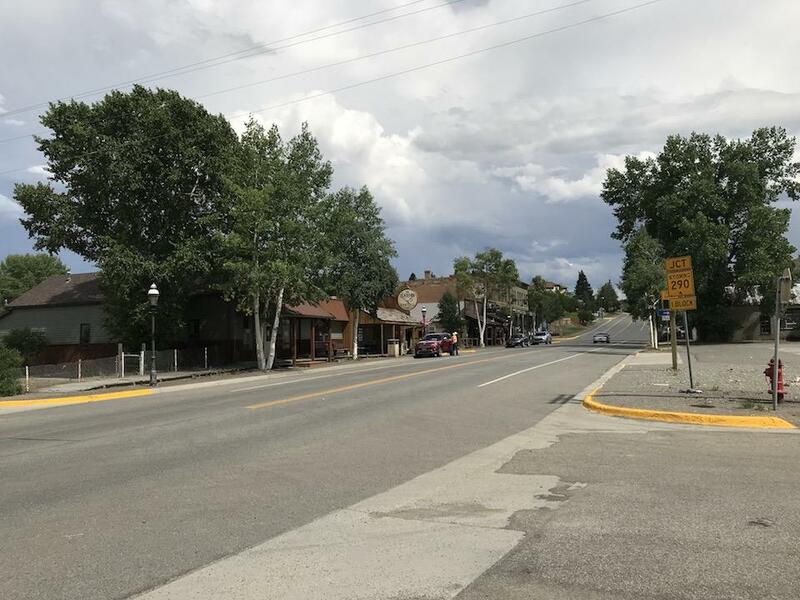 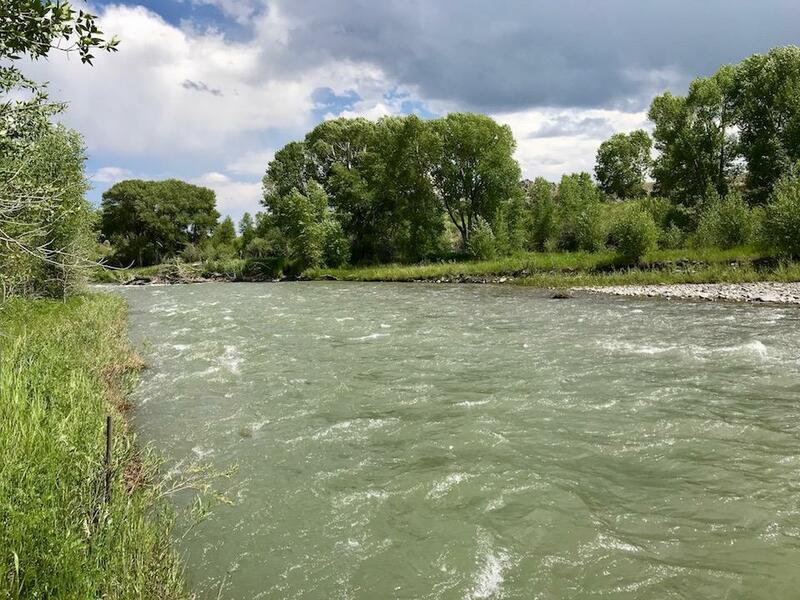 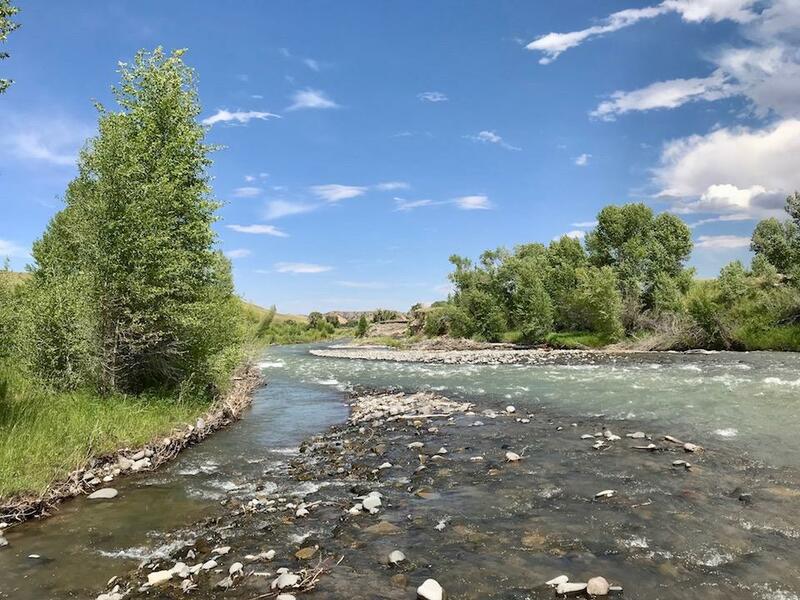 Broker's Comments Opportunities to live next to major rivers like the Greybull are usually reserved for the few in our society who can afford large expansive ranches. 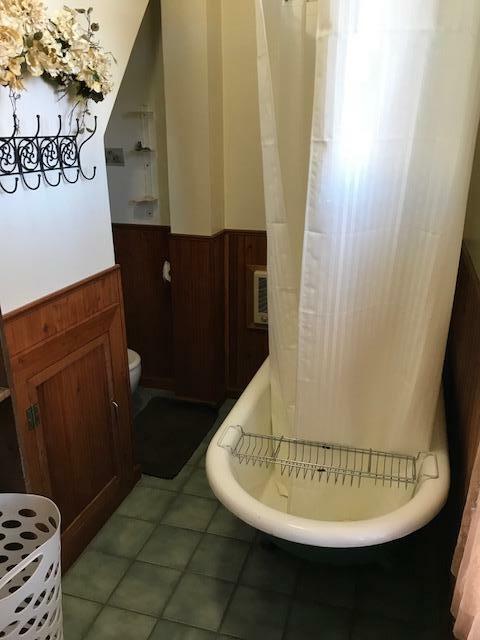 But not so with this property. 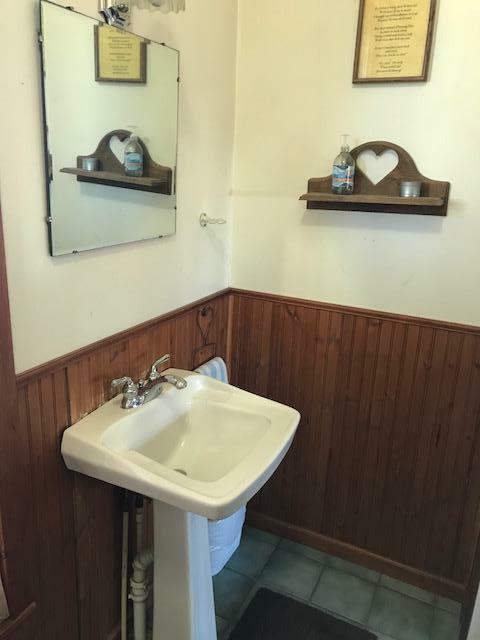 It really is unique and definitely worth a look if one of this size, kind and price is in your sights. 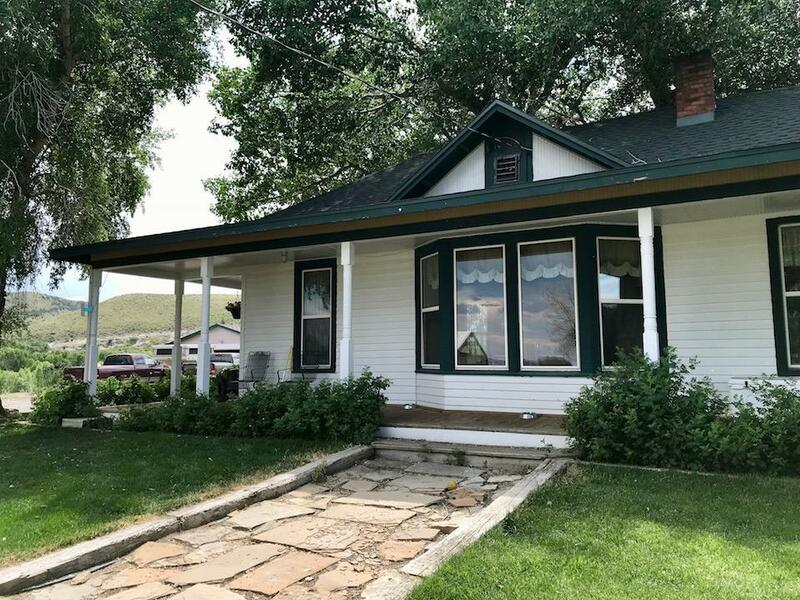 Please call today to request more information and to schedule a showing.